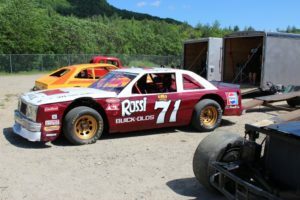 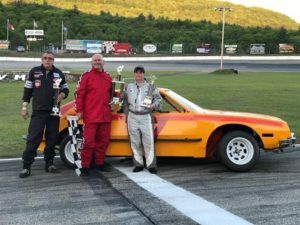 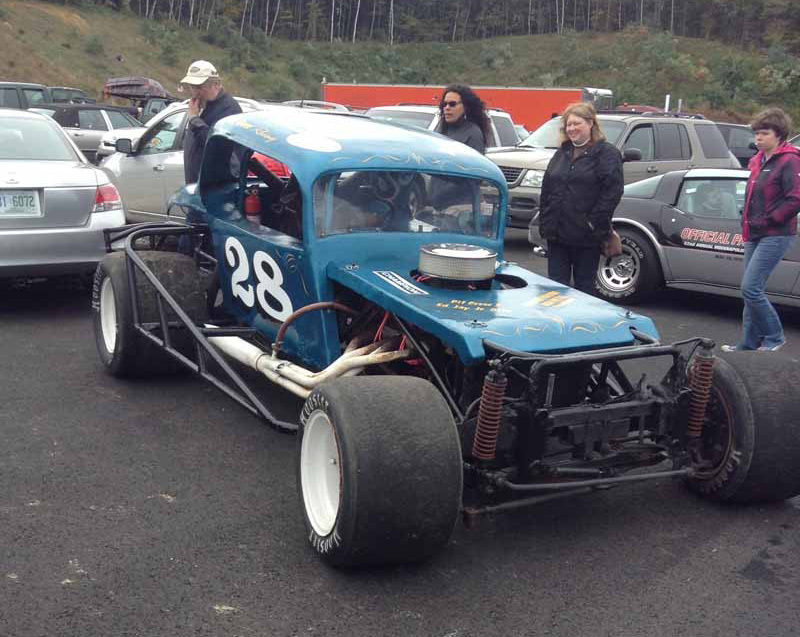 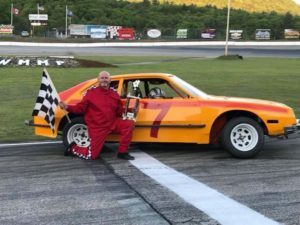 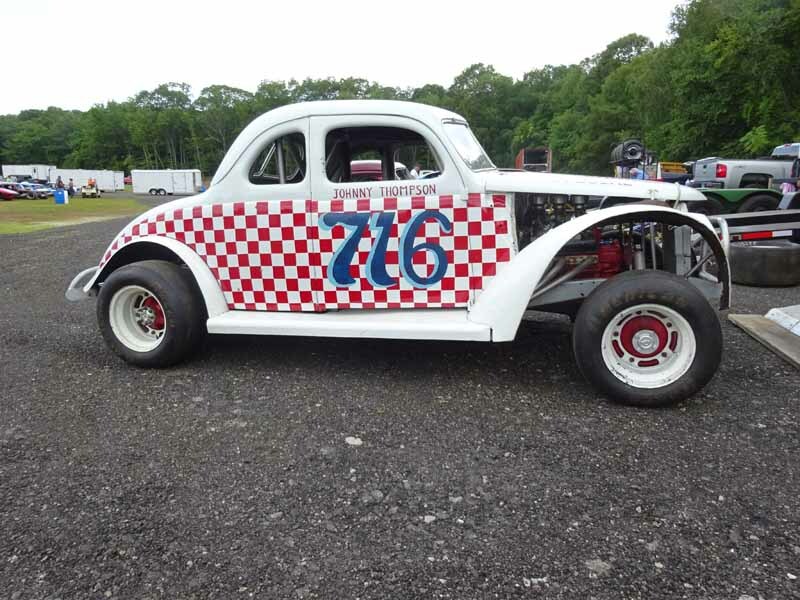 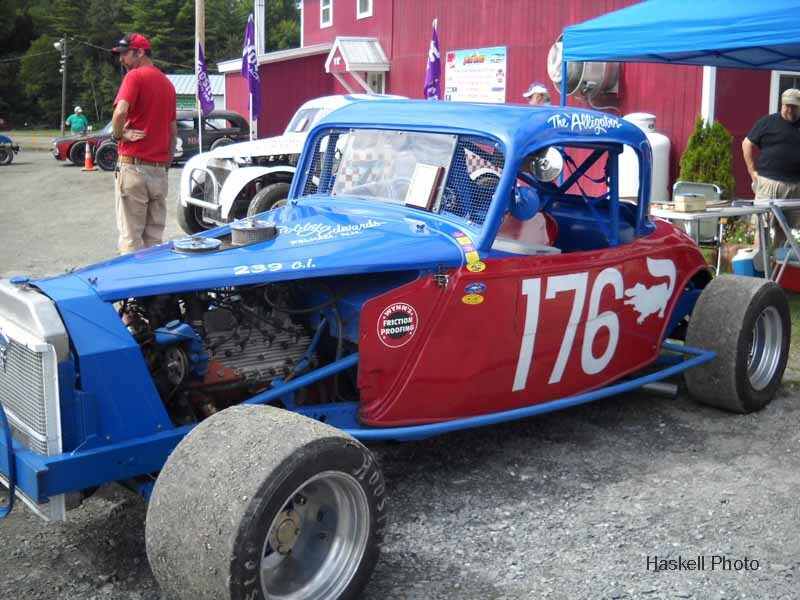 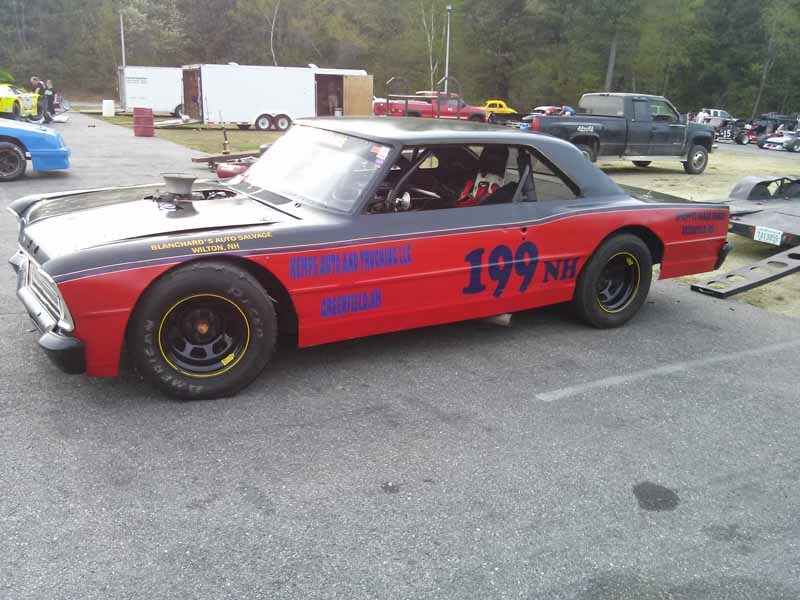 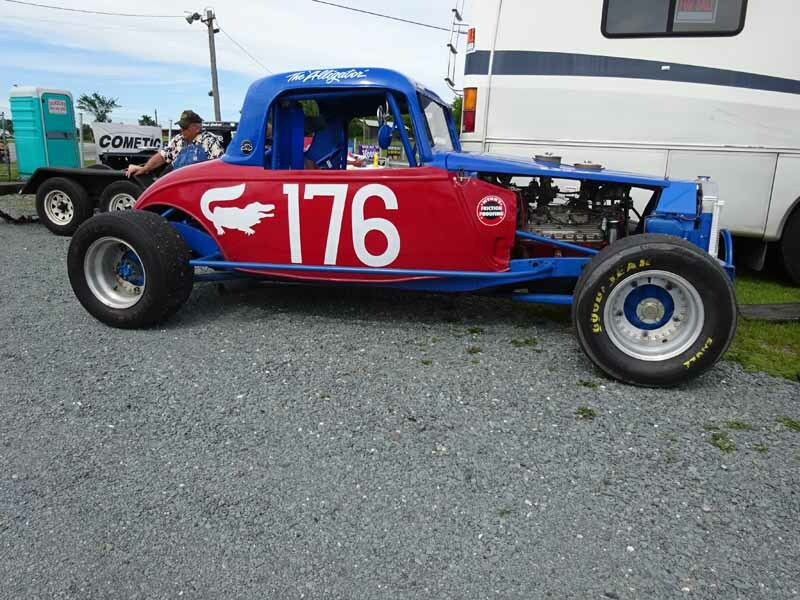 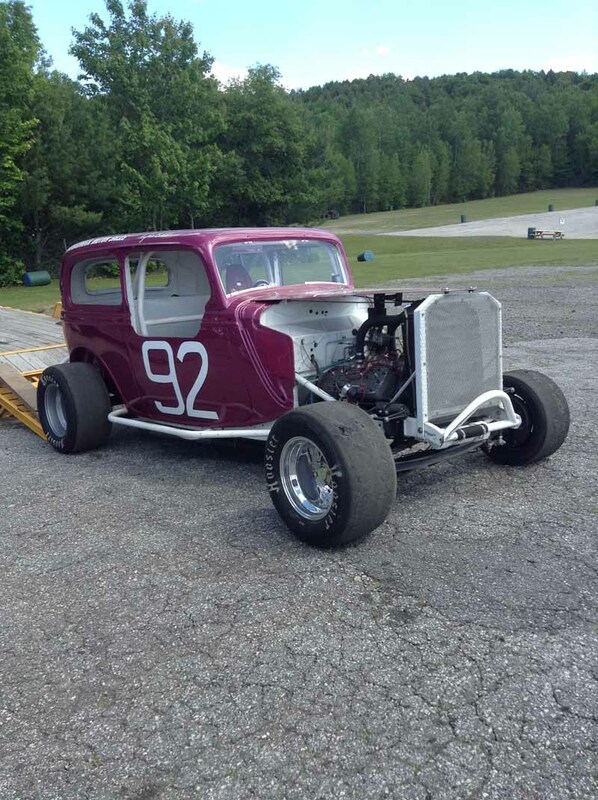 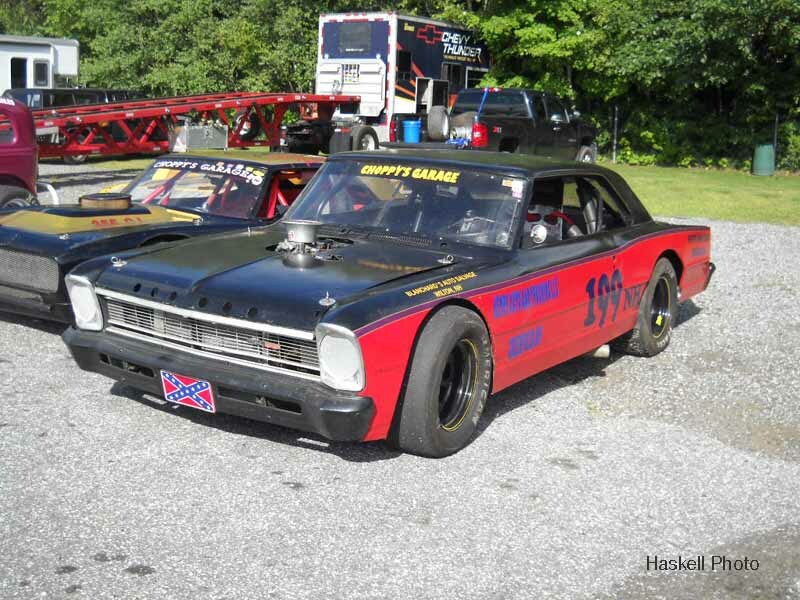 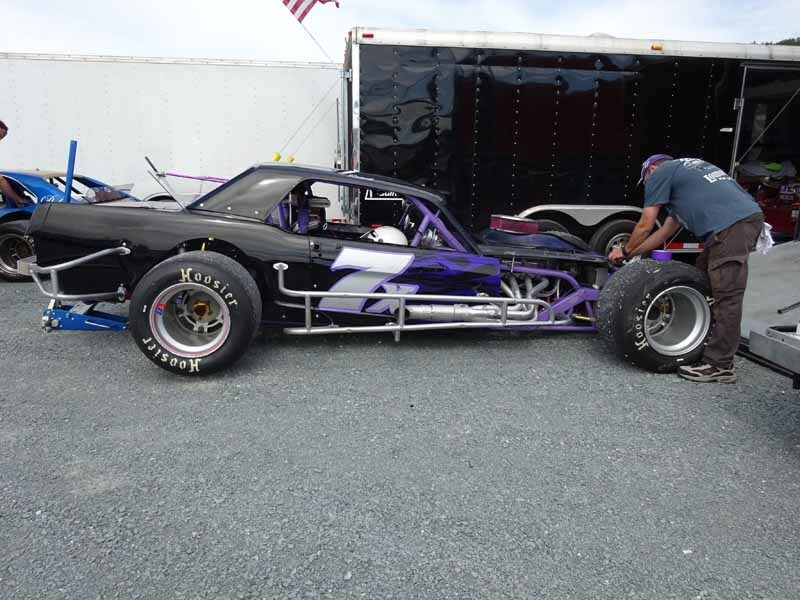 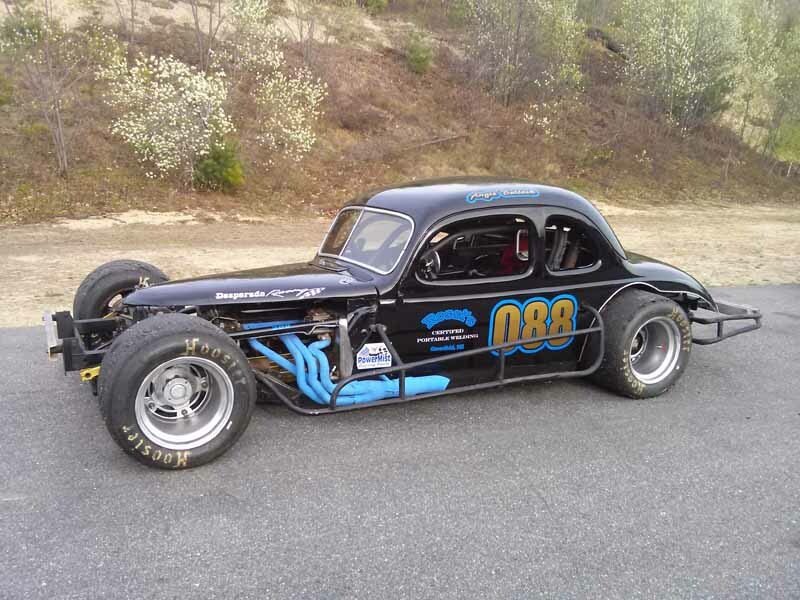 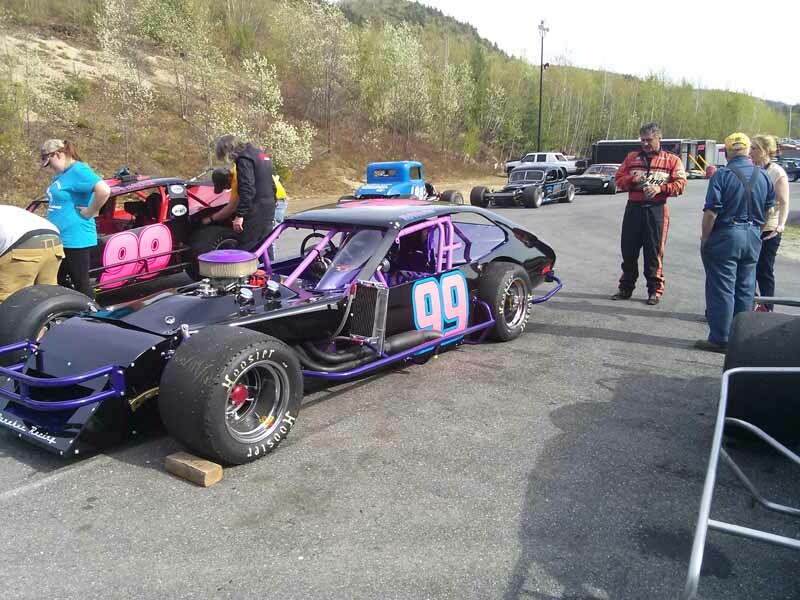 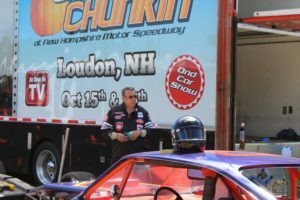 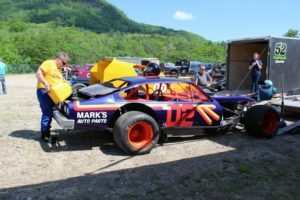 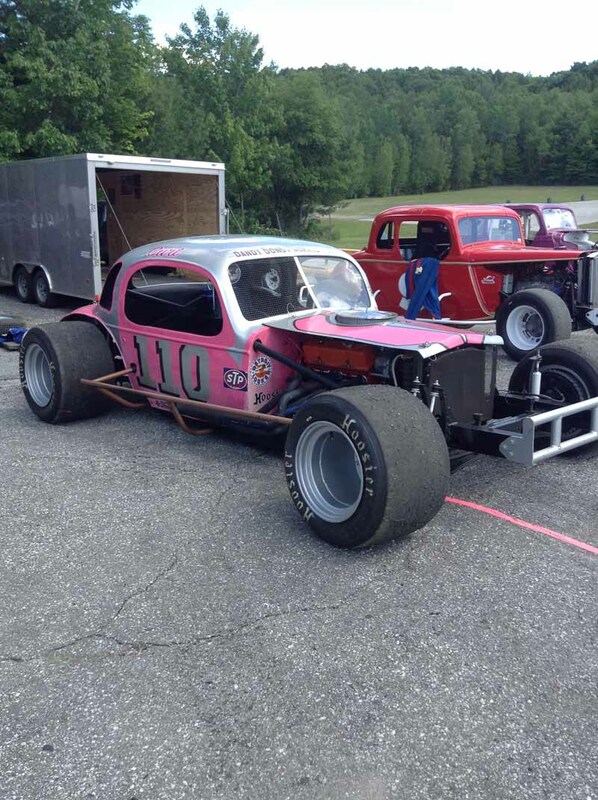 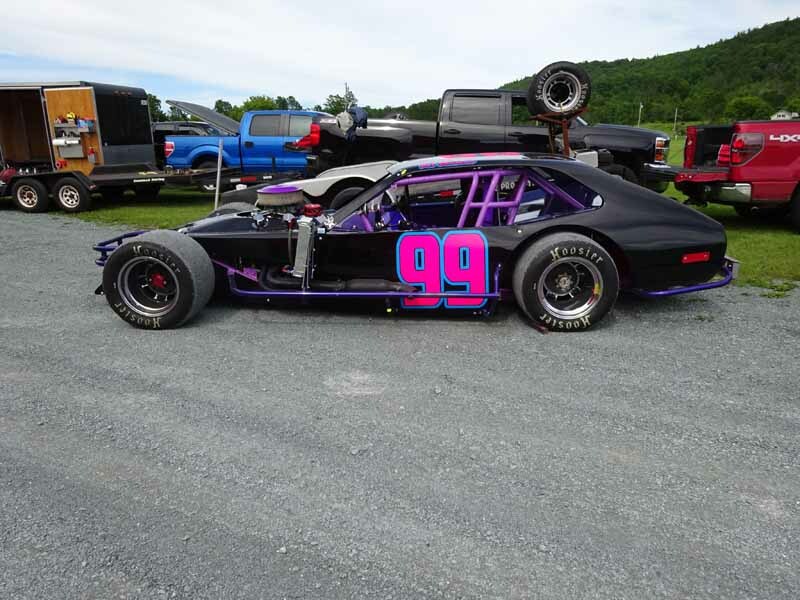 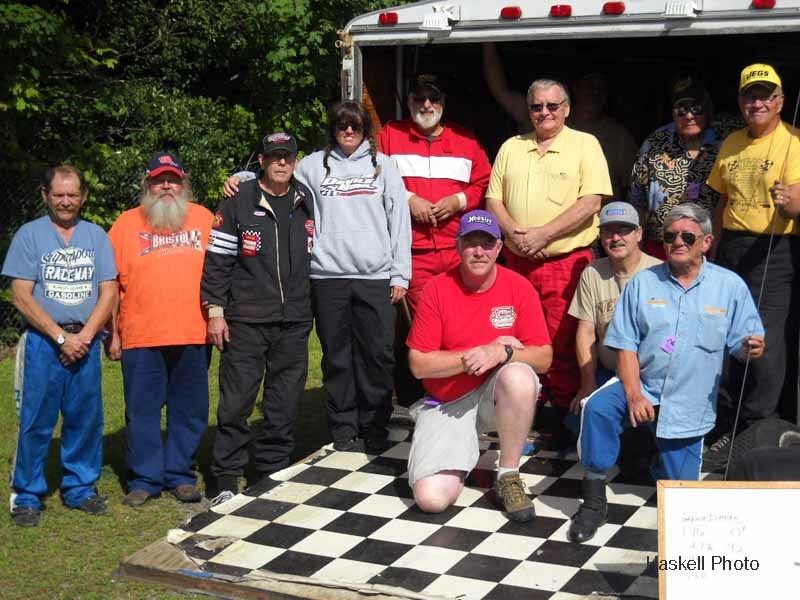 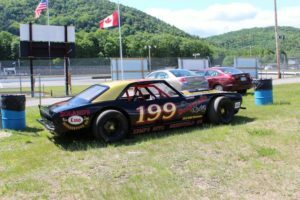 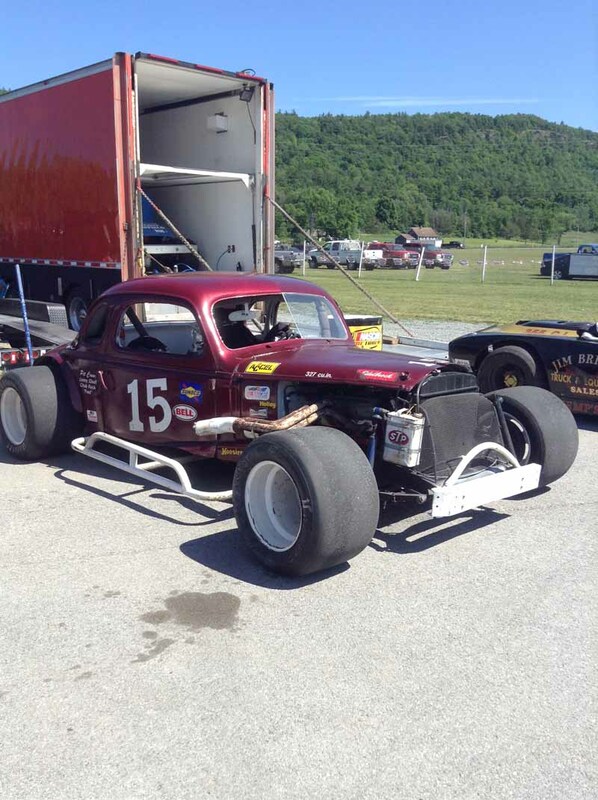 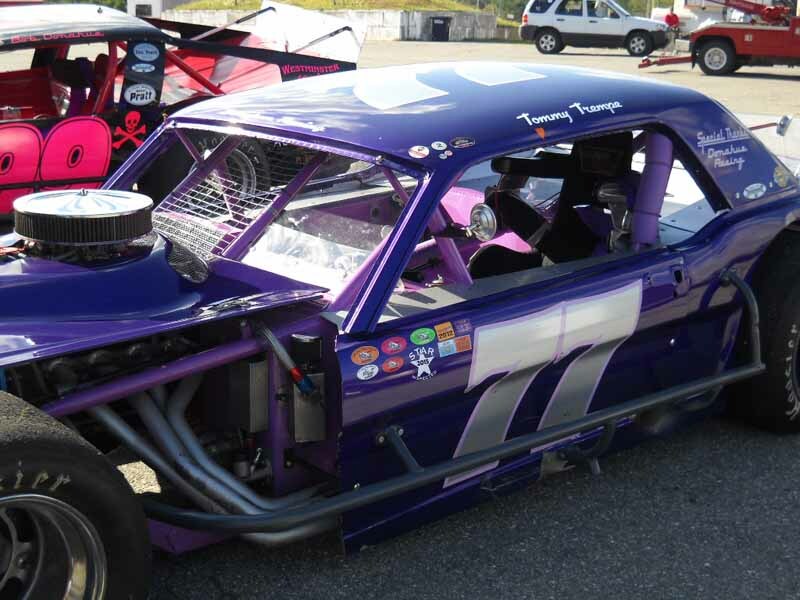 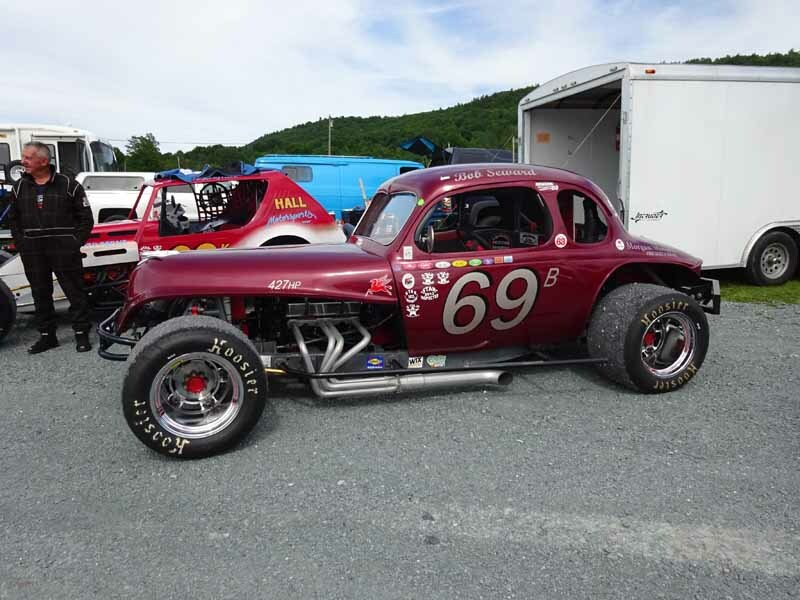 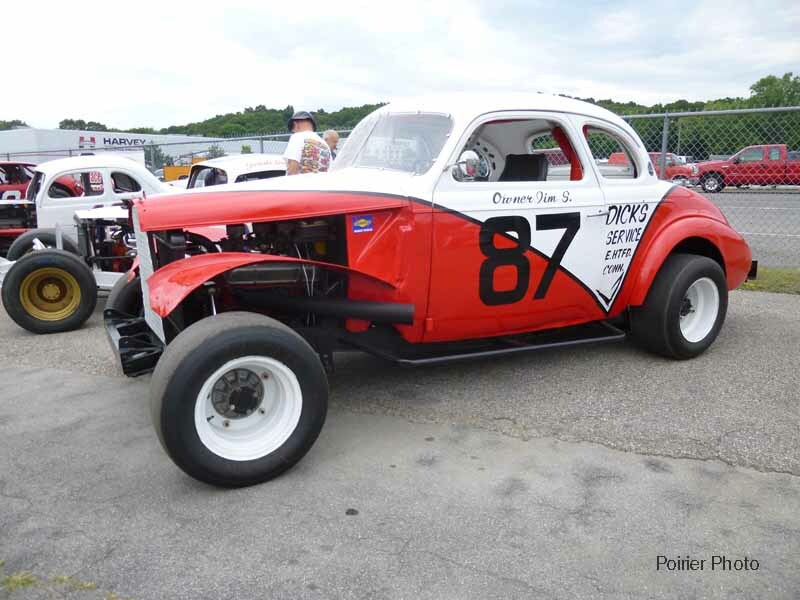 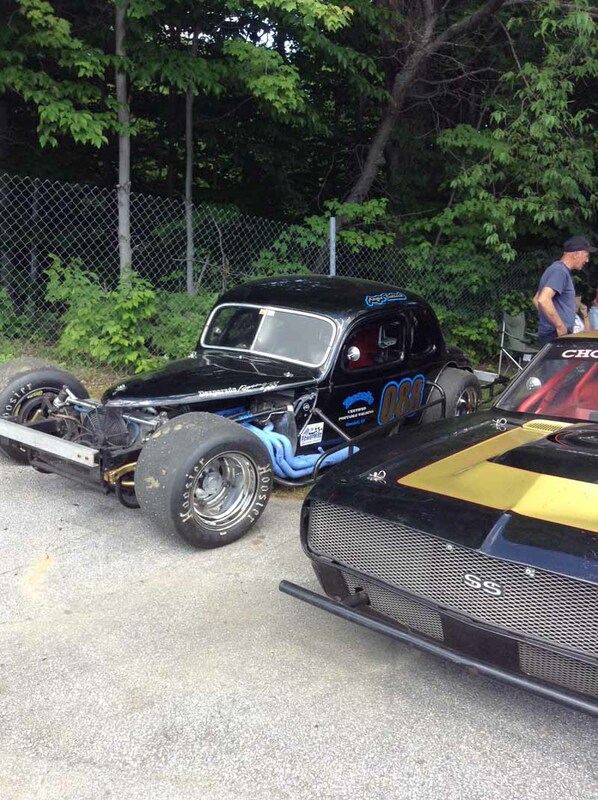 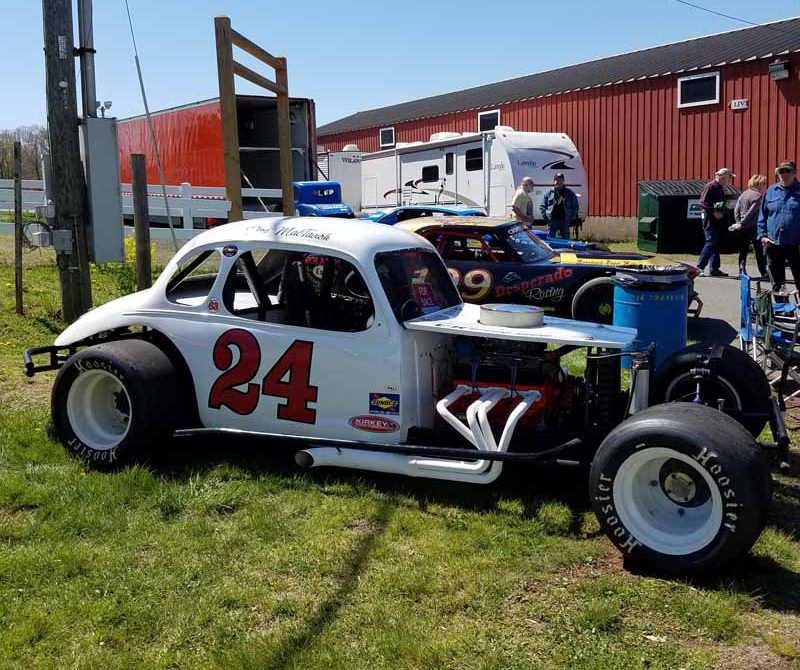 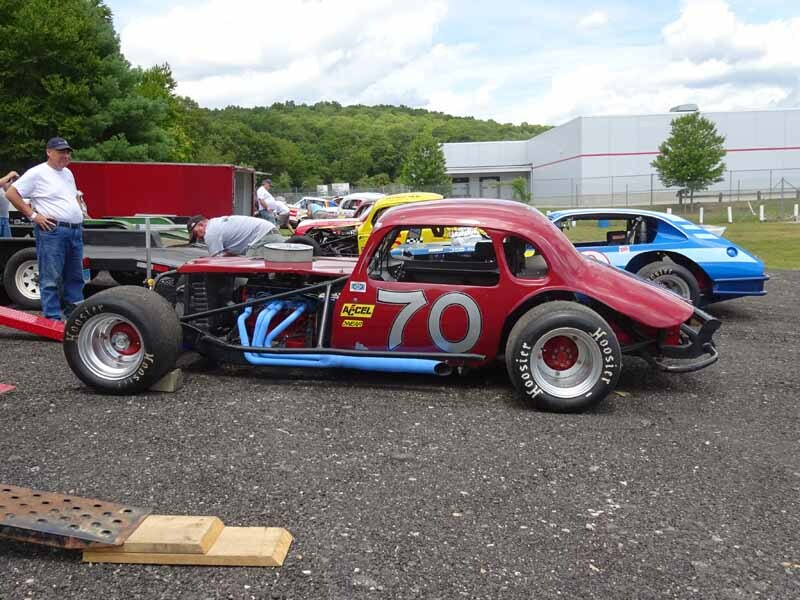 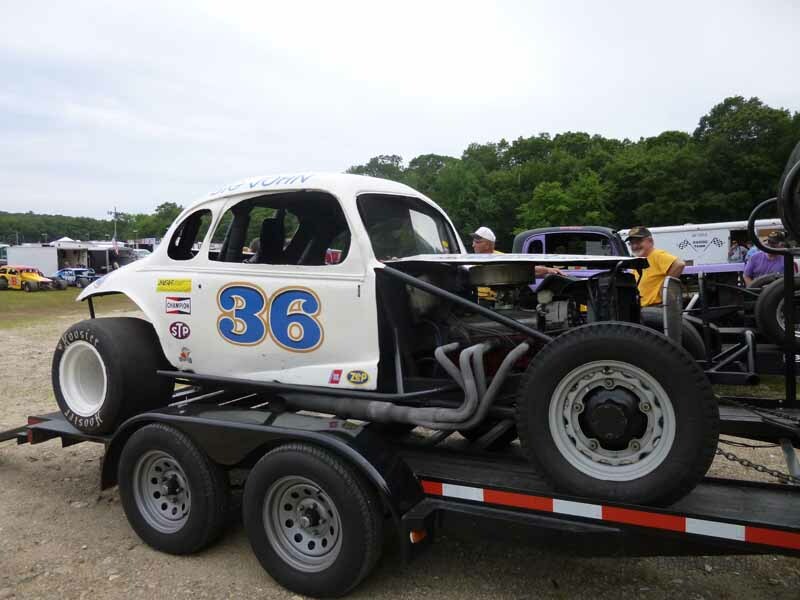 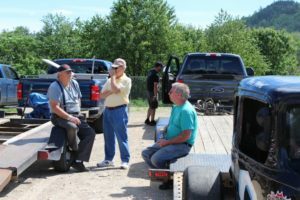 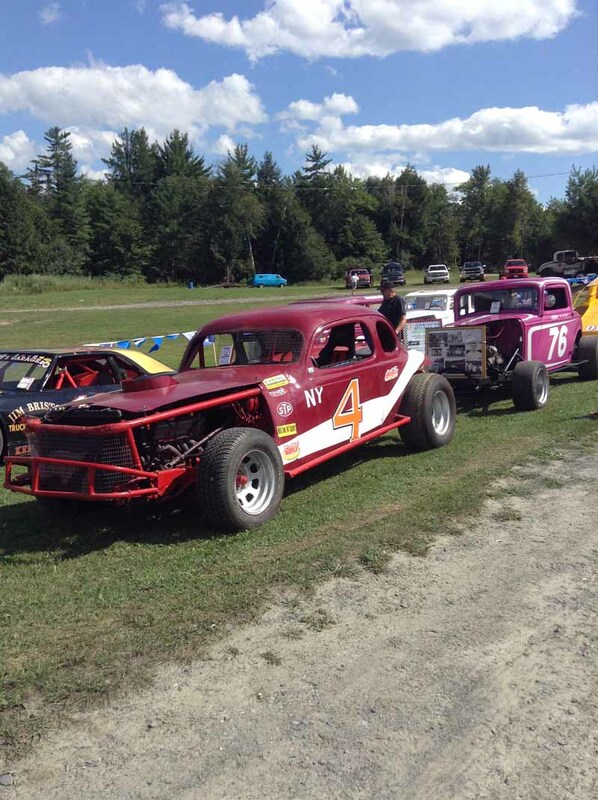 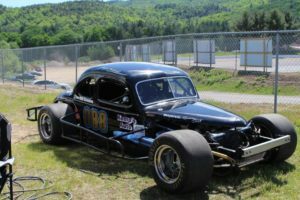 The NEAR Northern Division got to start their running events for the 2018 season at White Mountain Motorsport Park. 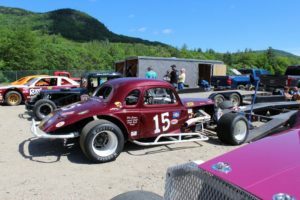 On Saturday, June 2, there was a good turnout of cars. 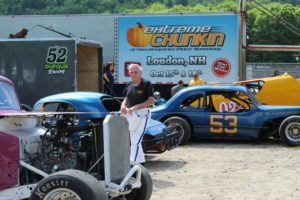 They were able to run two separate heat races, and one feature race. 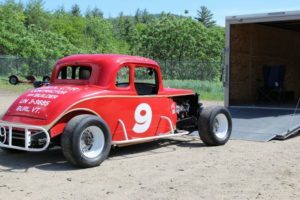 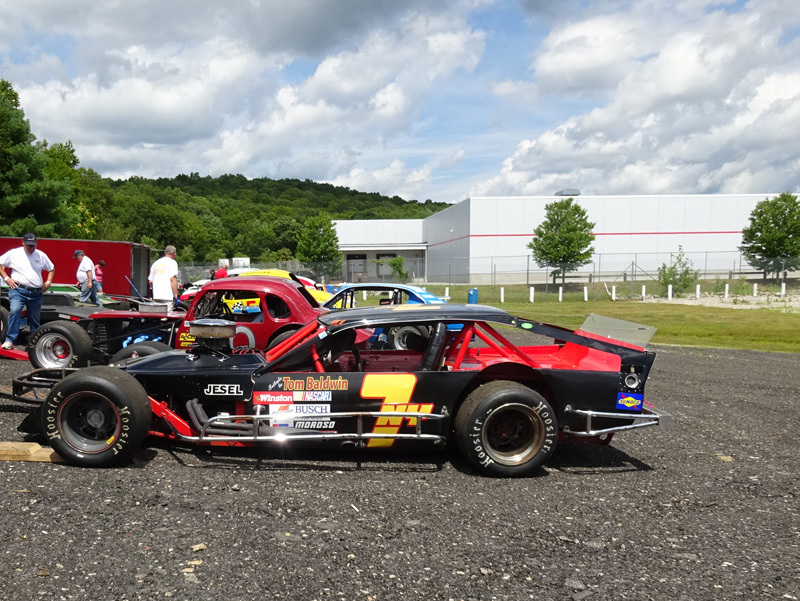 The sportsman heat was 6 laps, with the #7 of Wayne Wojyna finishing 1st, #9 of Norm Cyr 2nd, and the #02NH of Tim Hintz to follow. 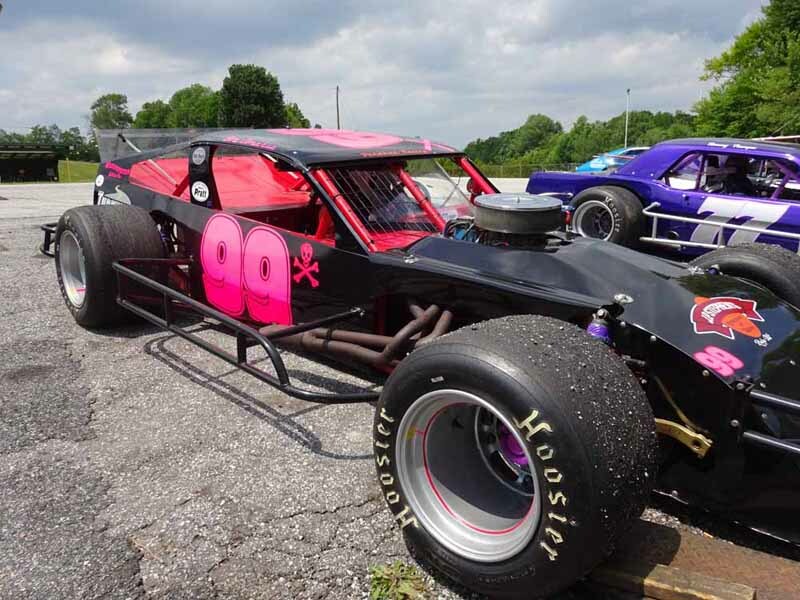 The modified heat was 8 laps with the #02MA of Butch Burbank finishing 1st, with the #35 of Ken Brown and the #088 of Angie Bullock to make up the top 3 finishing spots. 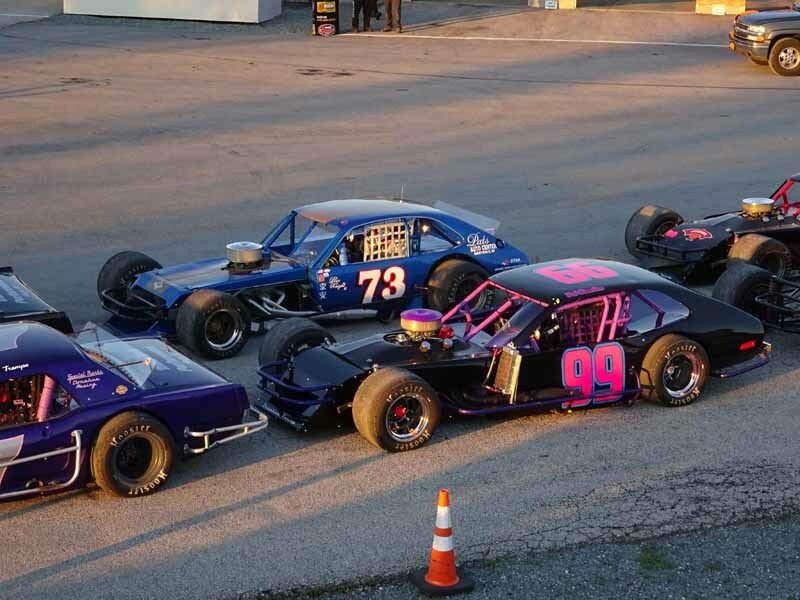 The feature race was 12 laps with some close racing going on. 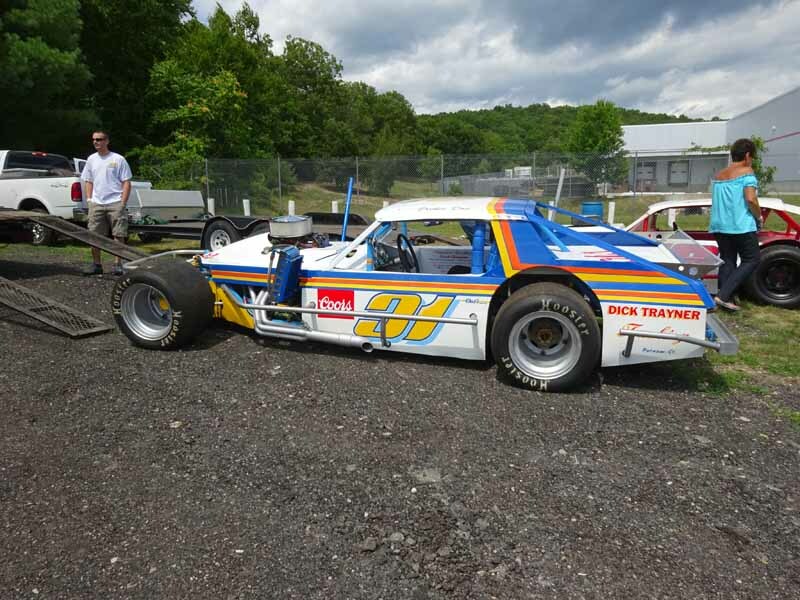 The #7 of Wayne Wojyna grabbed the checkers, with the #199 of Bill Kemp taking 2nd place, and the #088 of Angie Bullock rounding out the top 3 positions. 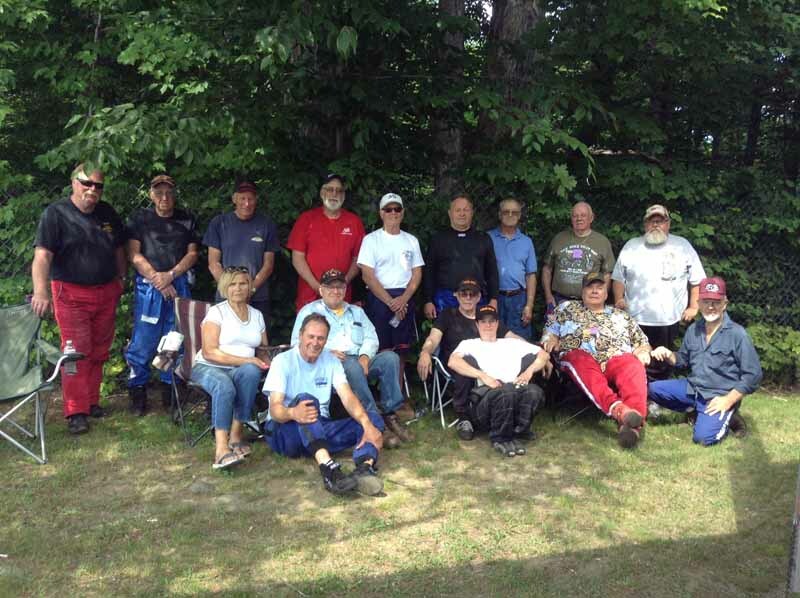 The Northern group would like to thank everyone who came out to the show. 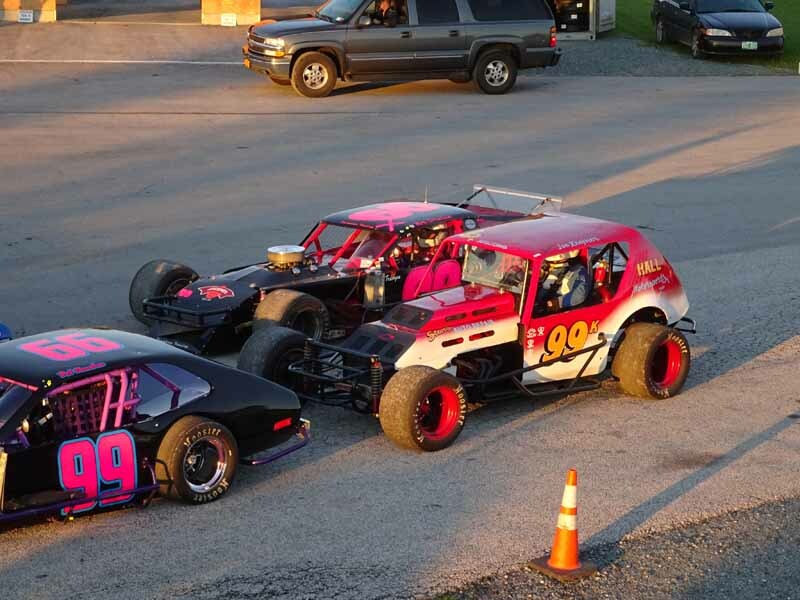 It was a good night of racing, great job everyone!!! 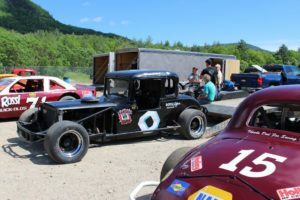 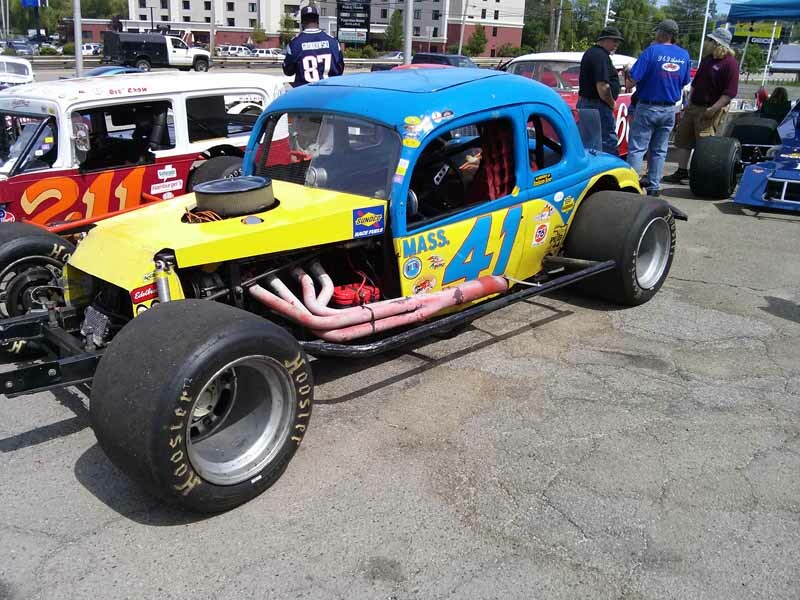 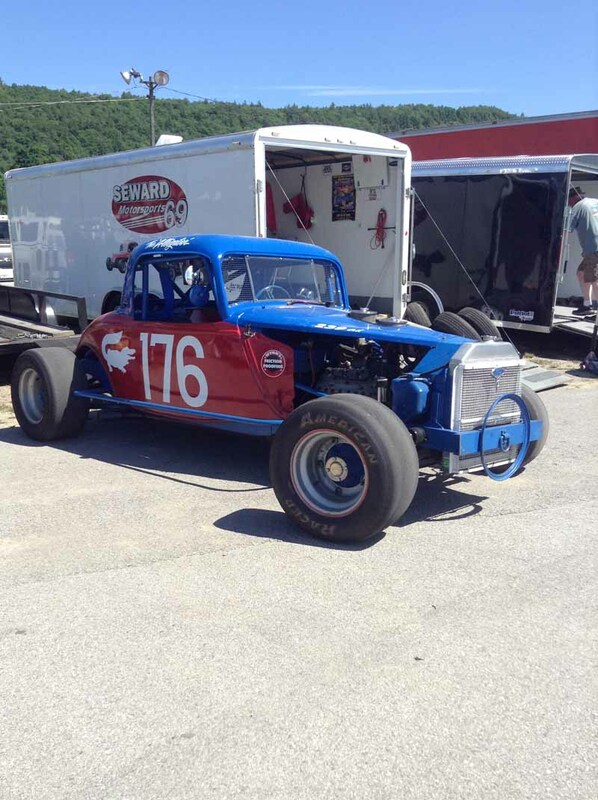 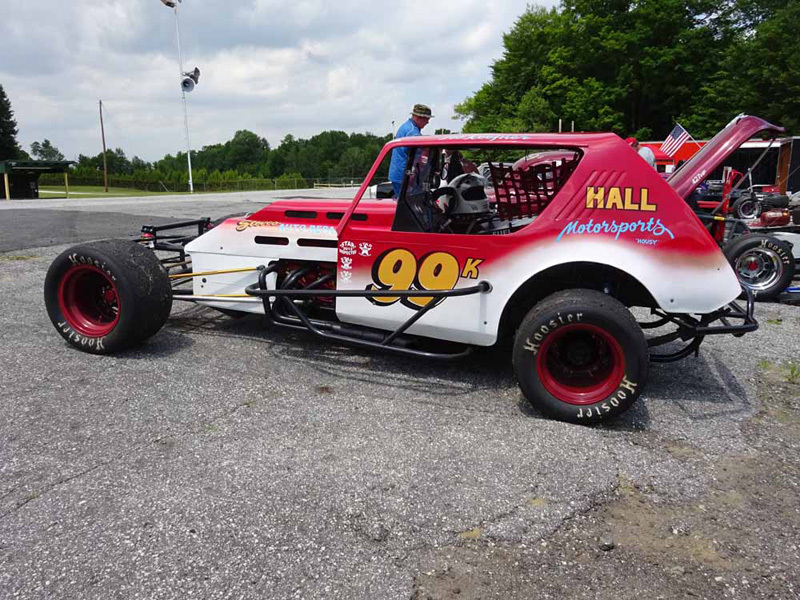 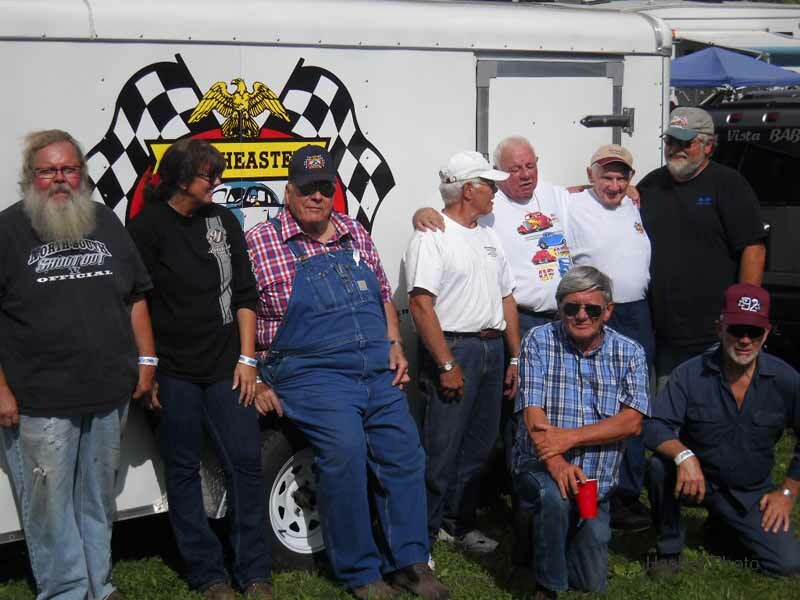 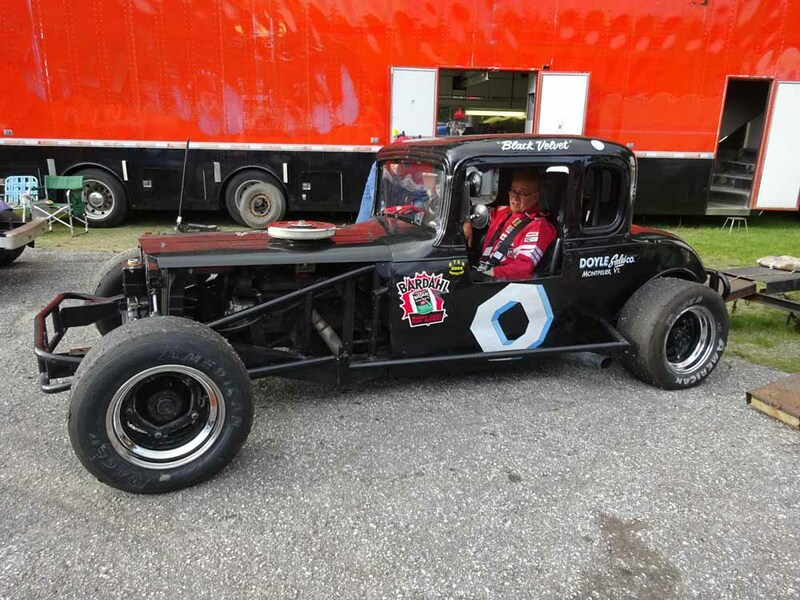 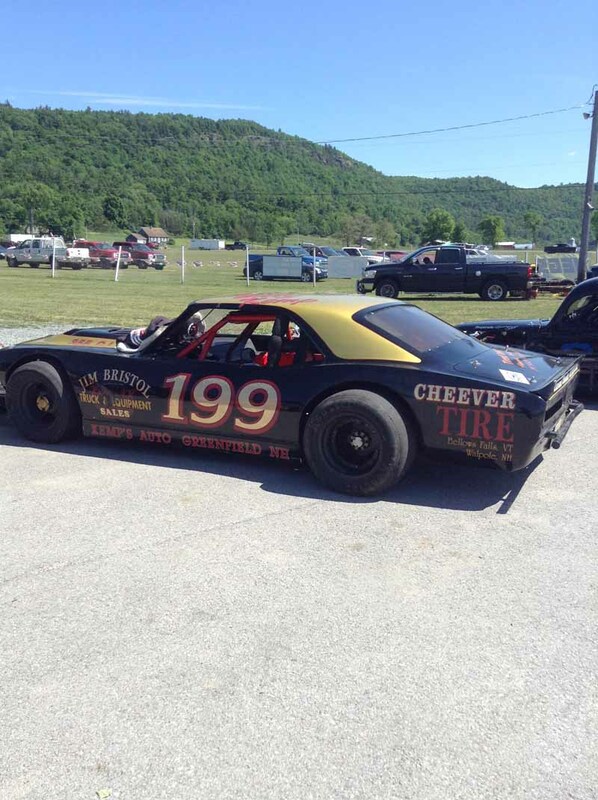 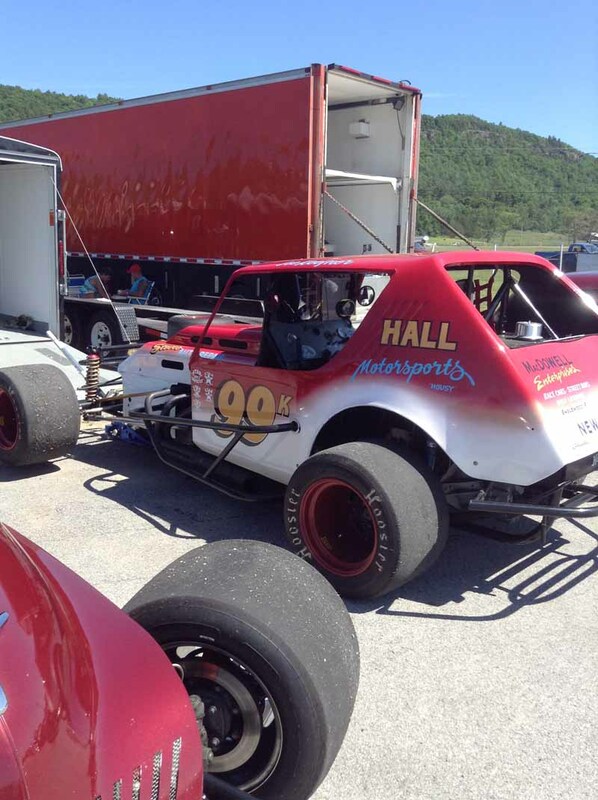 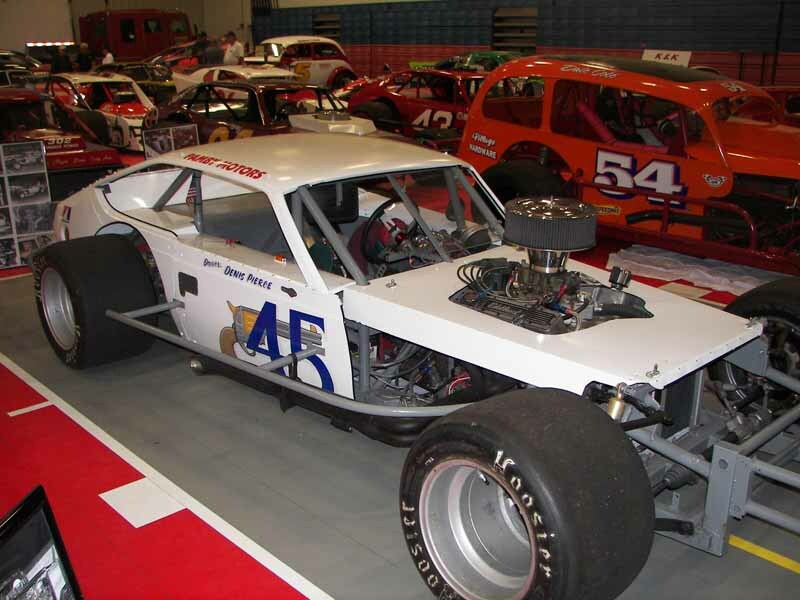 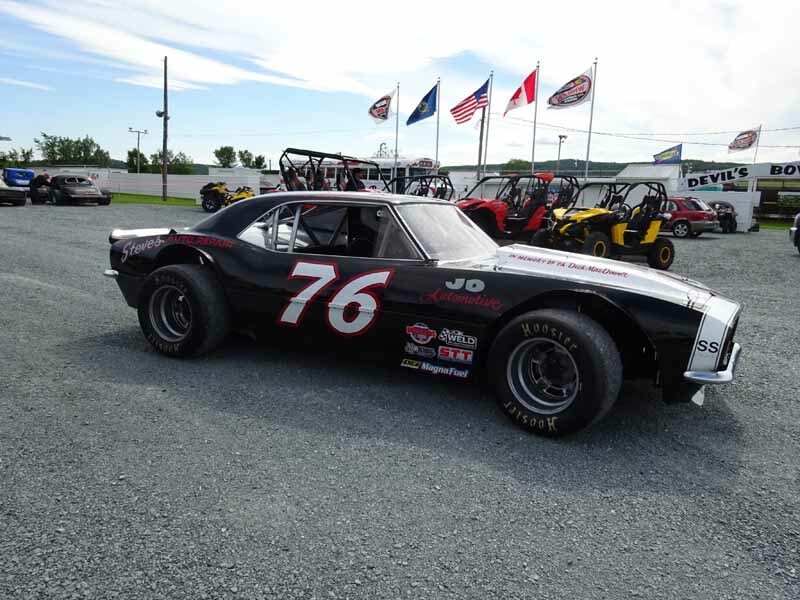 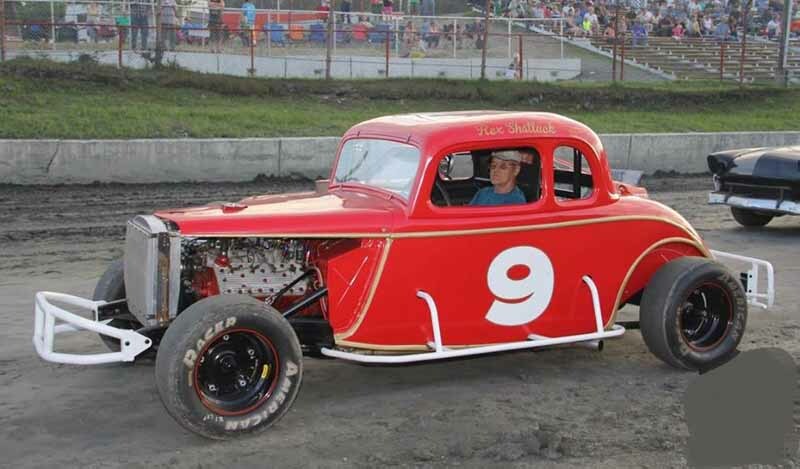 NEAR HOF truck to appear in VT. and N.H.
On Thursday, June 14th, the NEAR HOF Truck will be making the trip to Thunder Road Speedway in Barre, Vt. 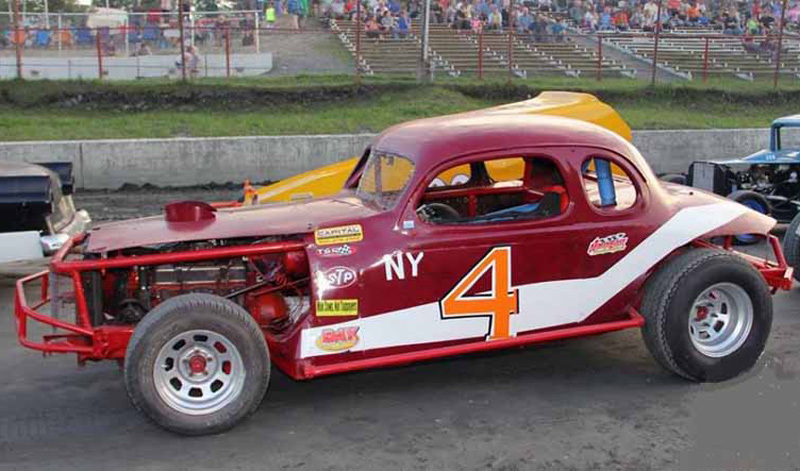 The cars and stars of NEAR will also participate in a running event at the speedway that evening. 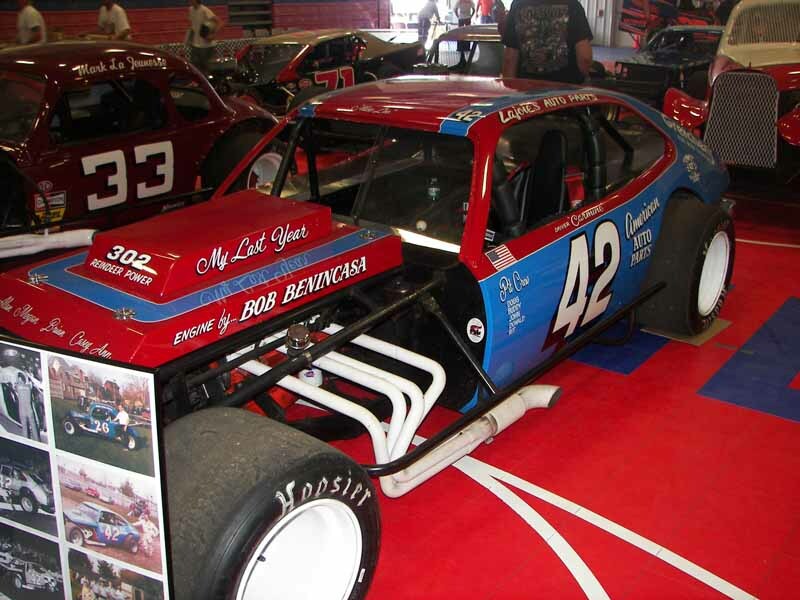 The HOF Truck is being sponsored by the Lloyd Hutchins Roofing Company for the northern swing. 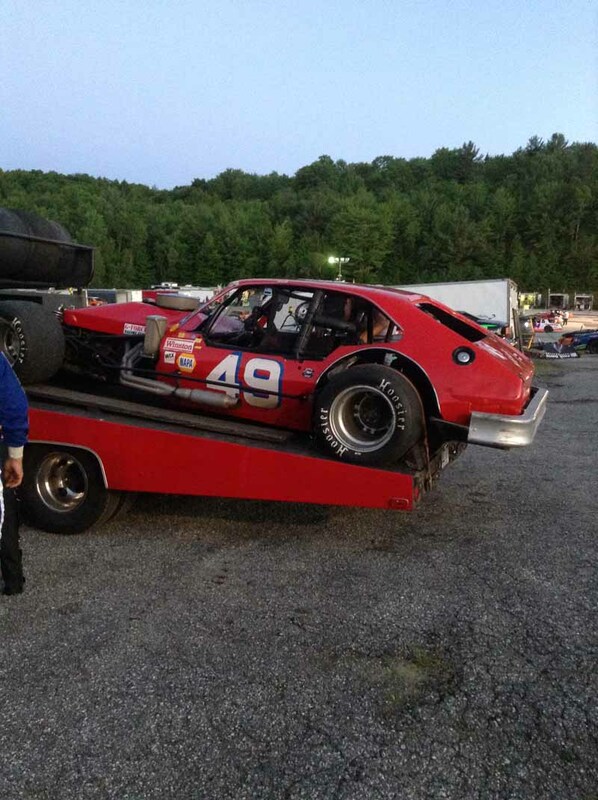 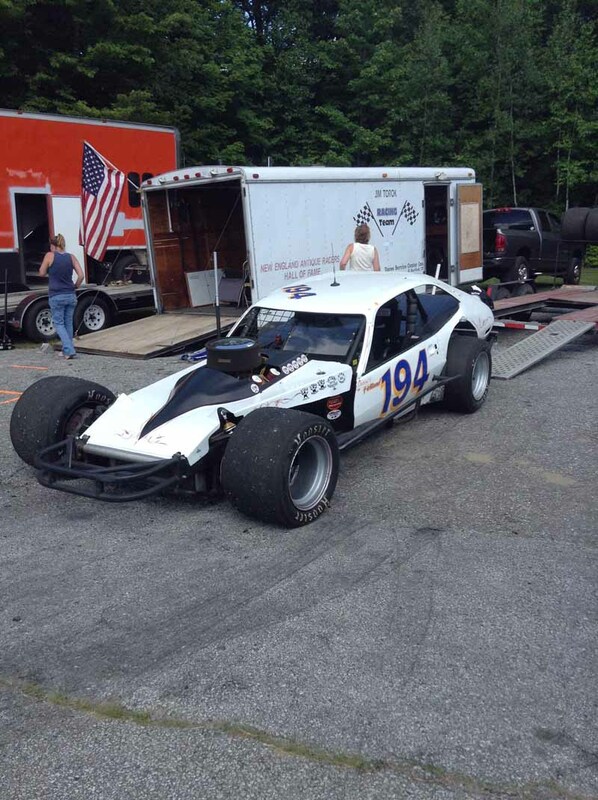 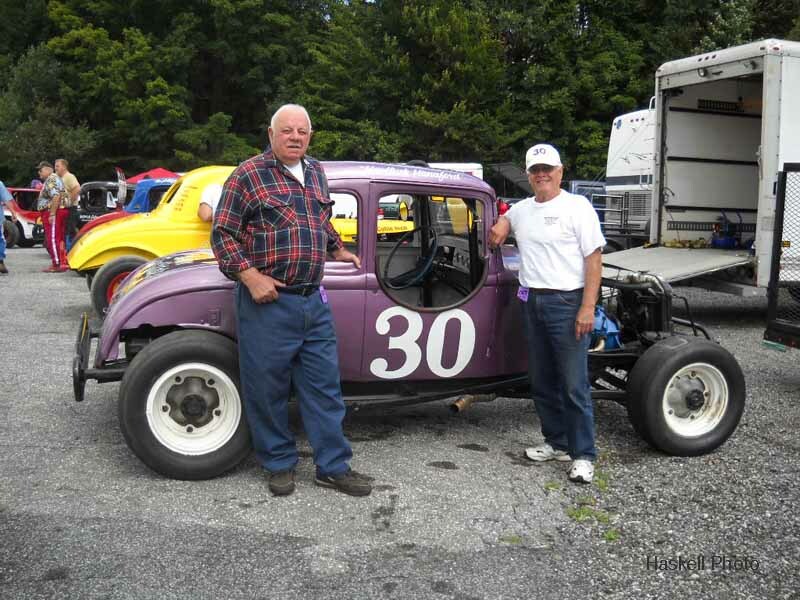 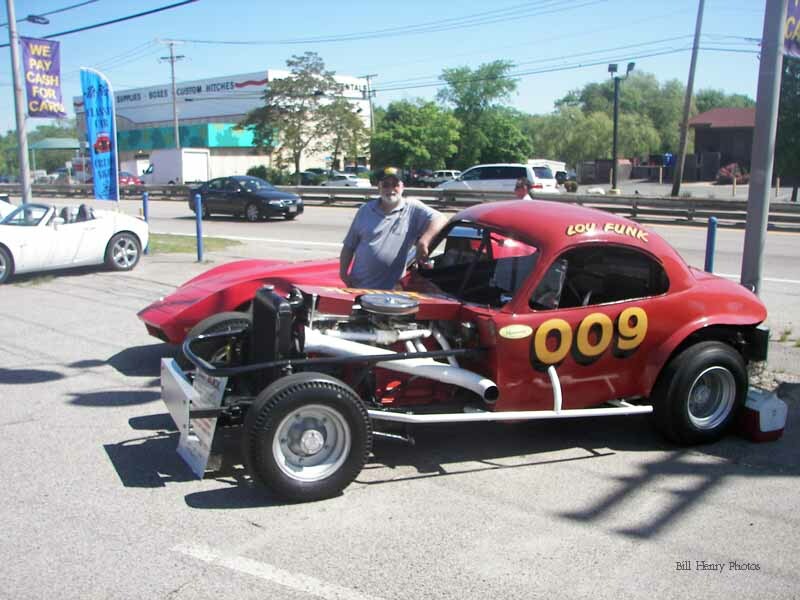 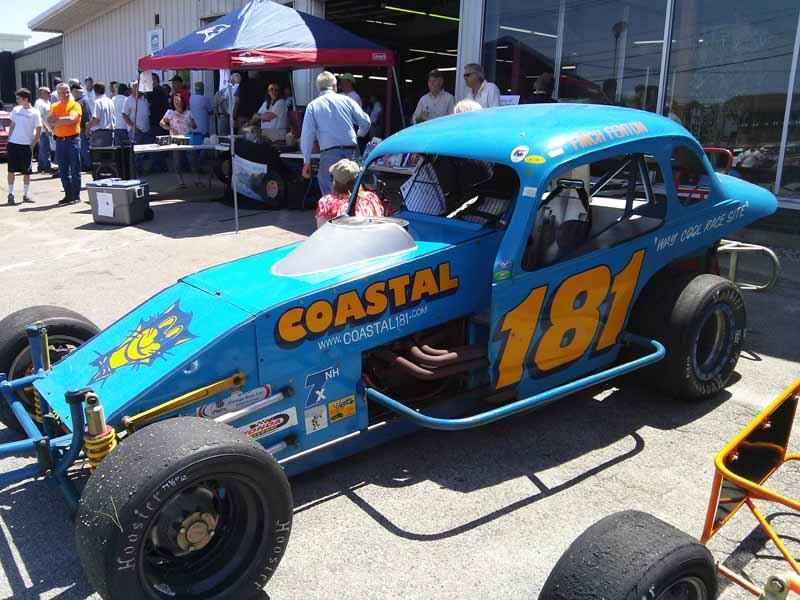 Thanks to longtime owner/driver/supporter Lloyd for his assistance! 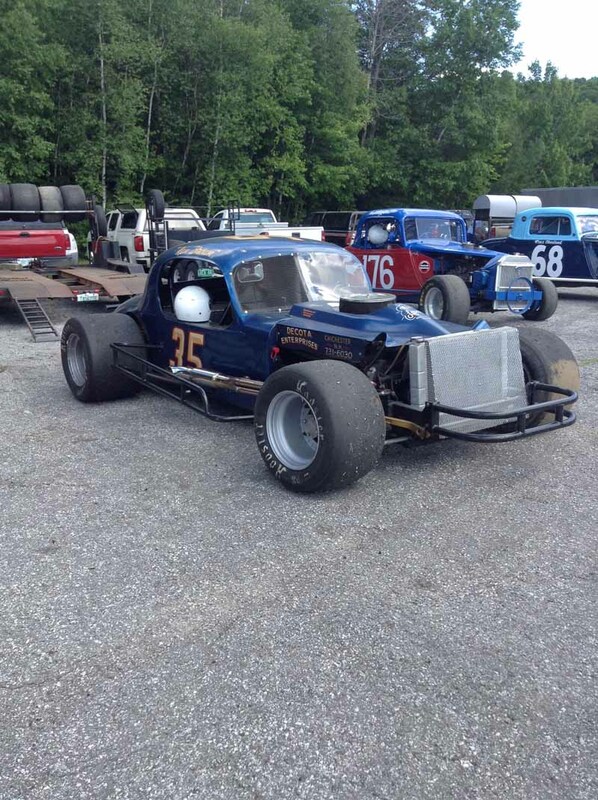 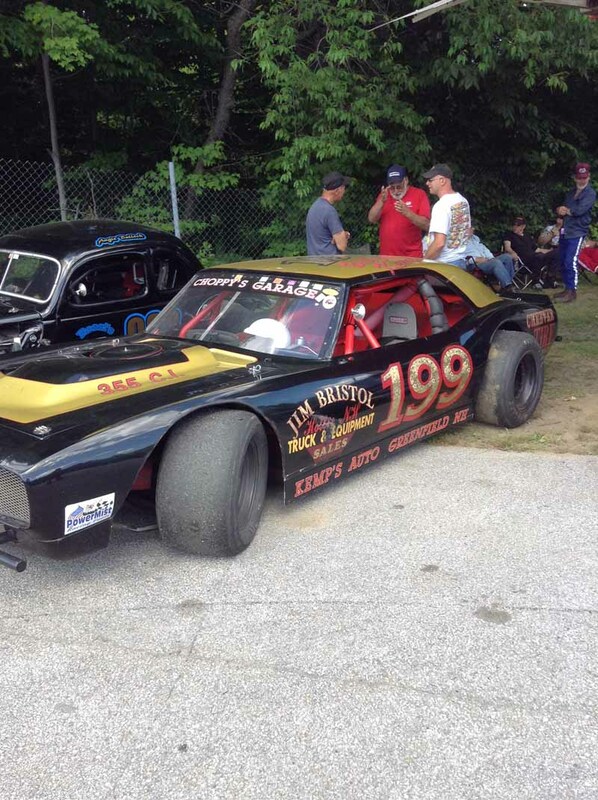 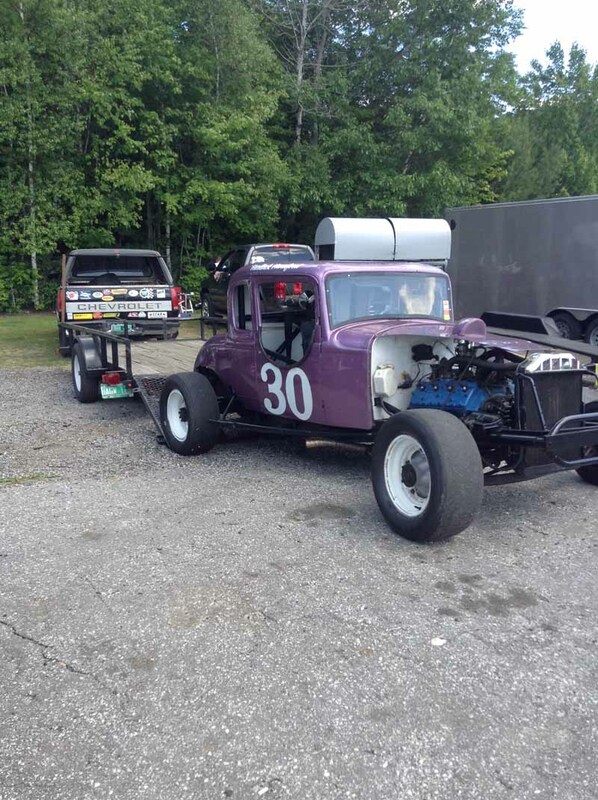 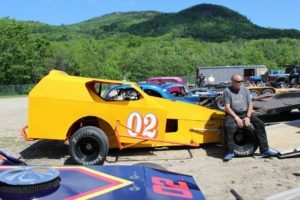 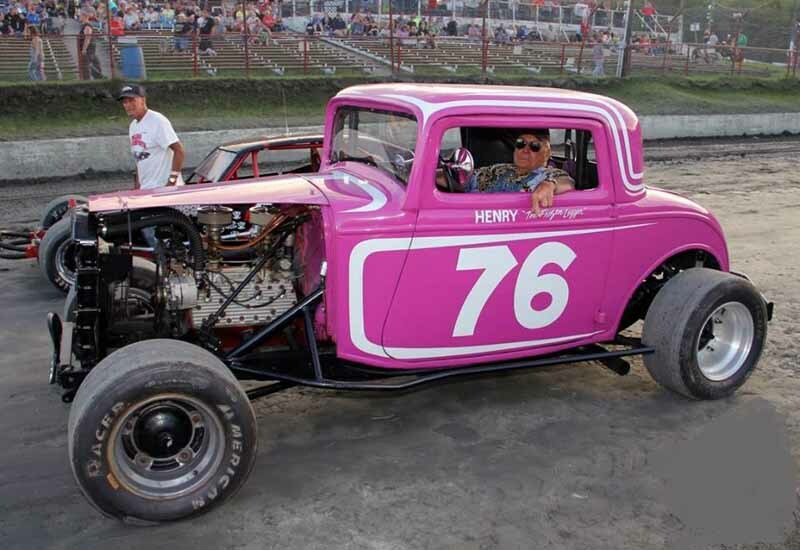 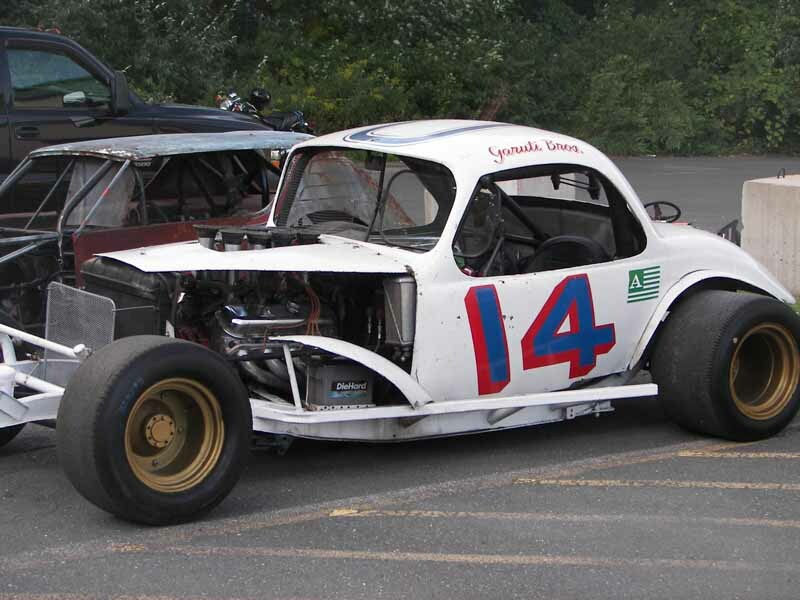 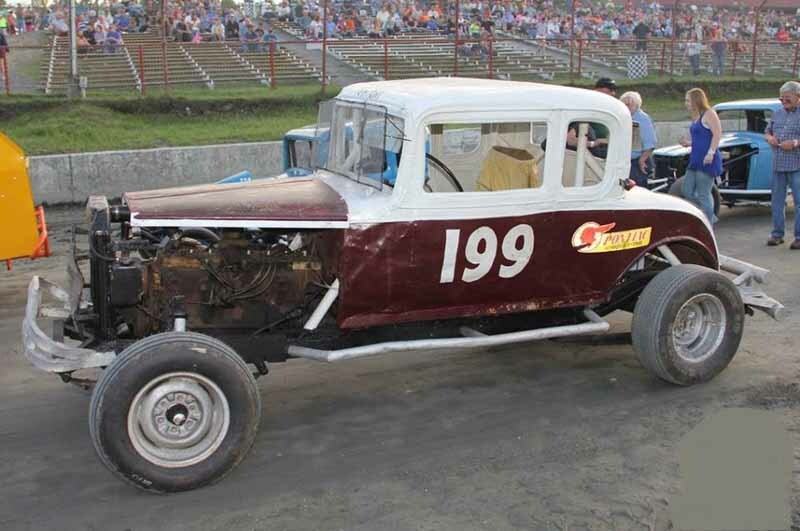 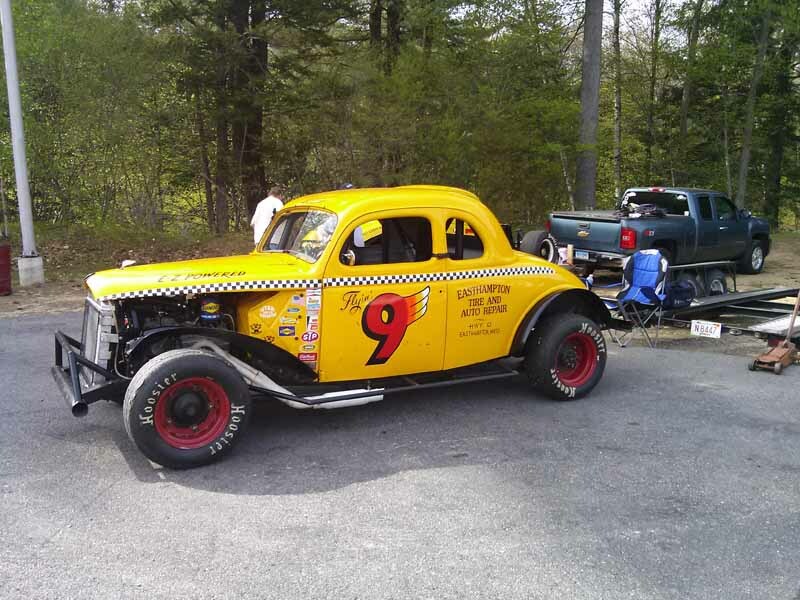 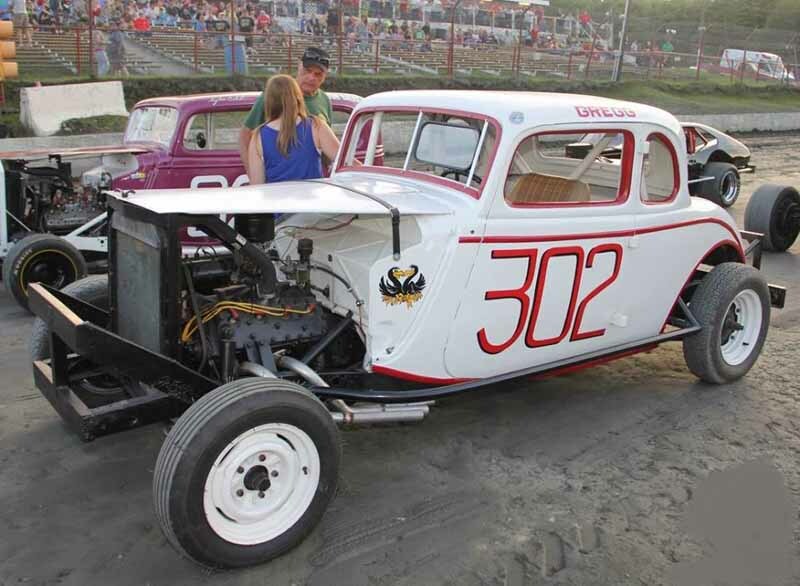 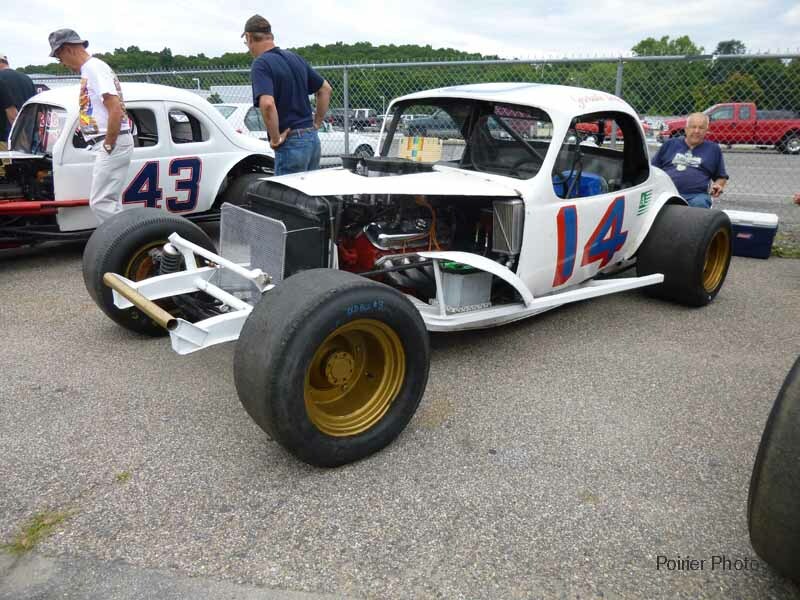 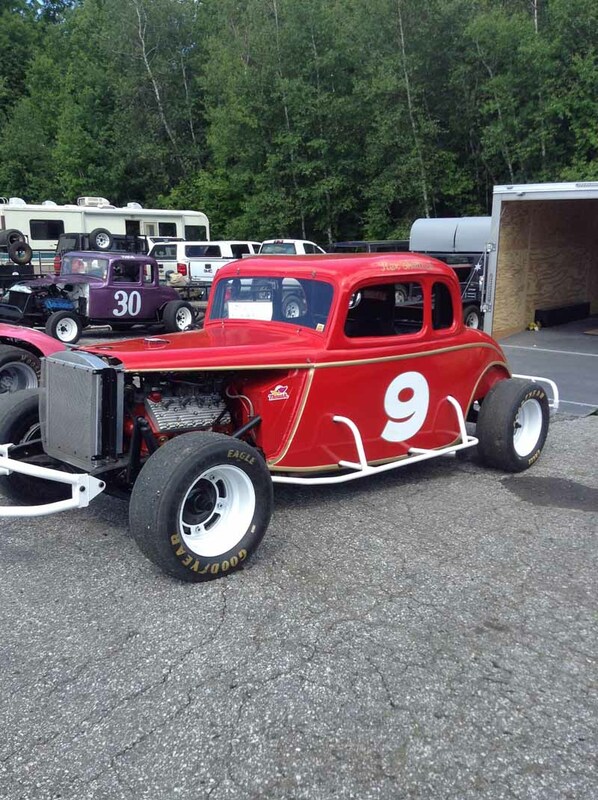 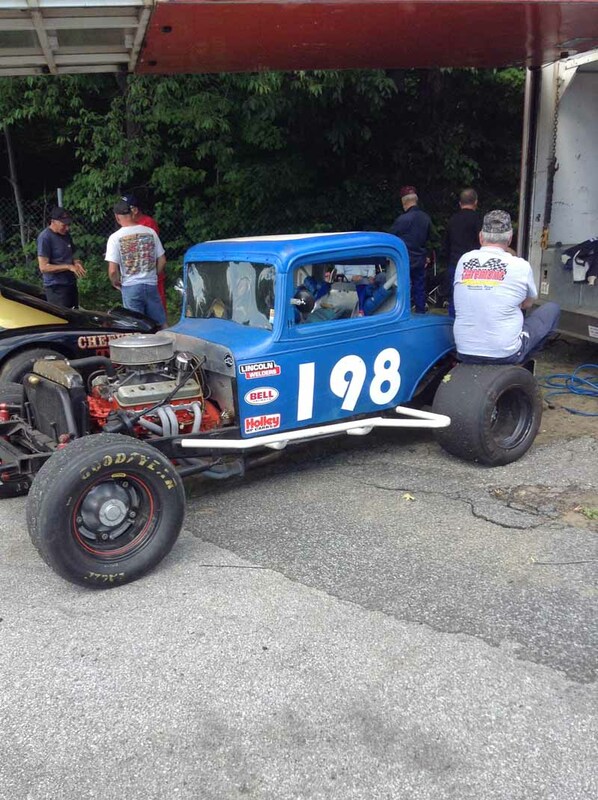 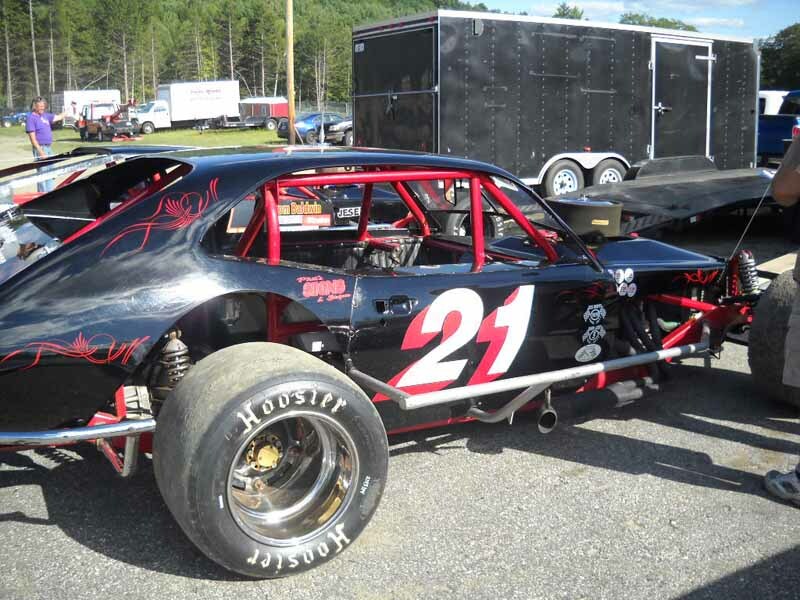 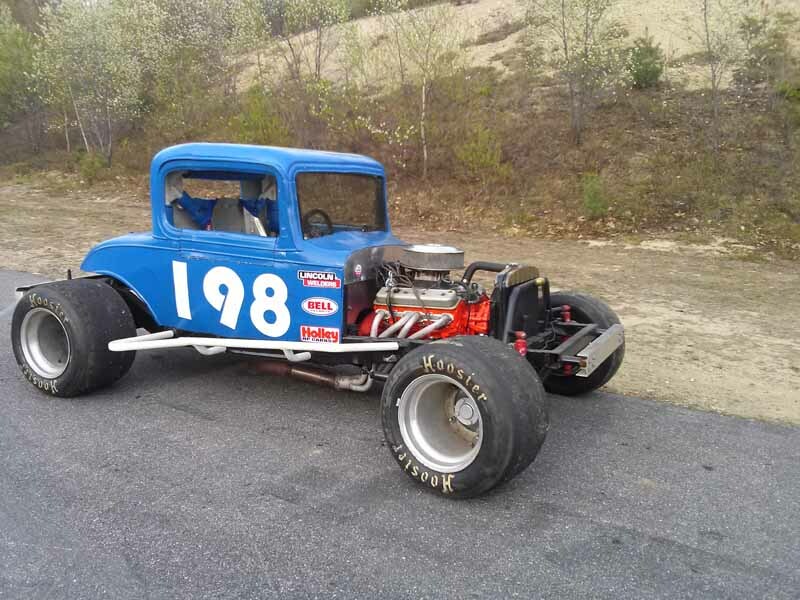 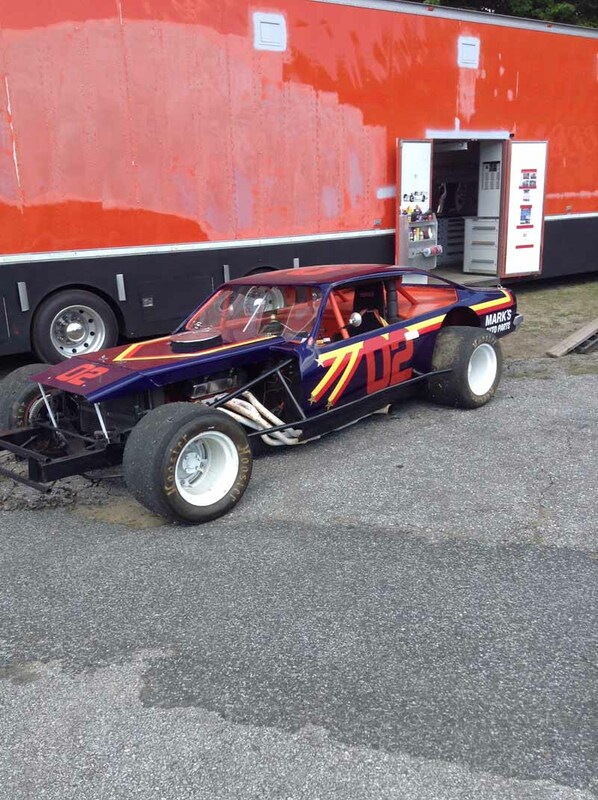 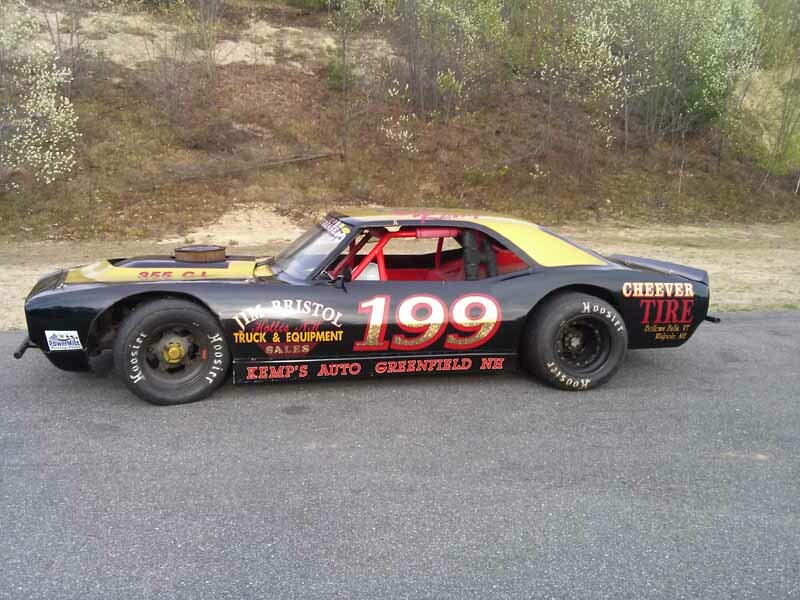 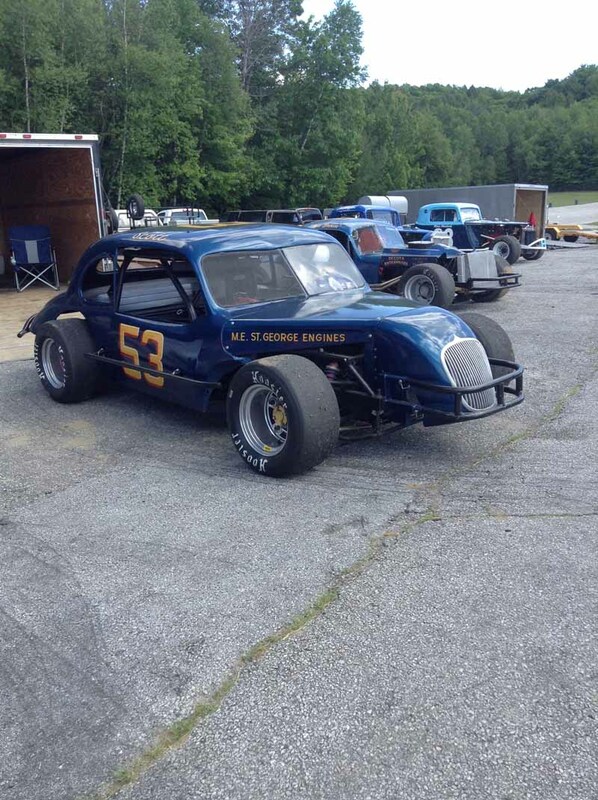 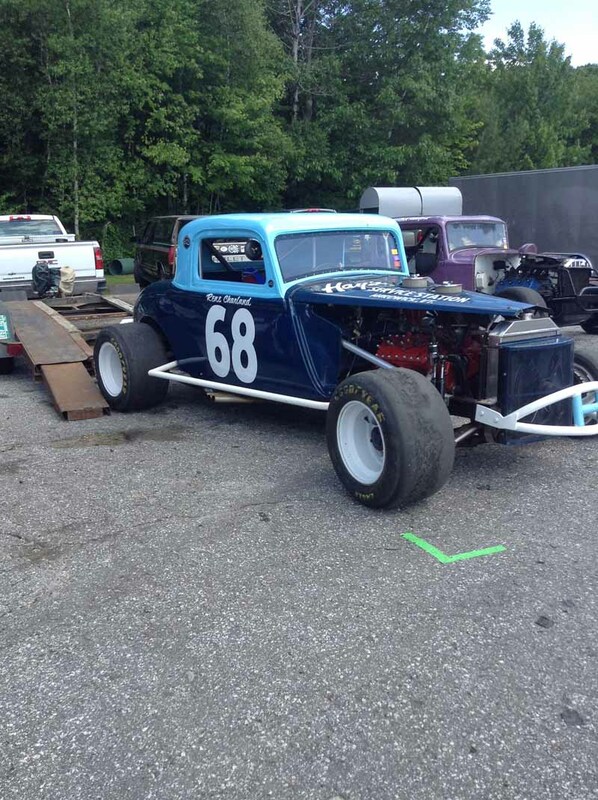 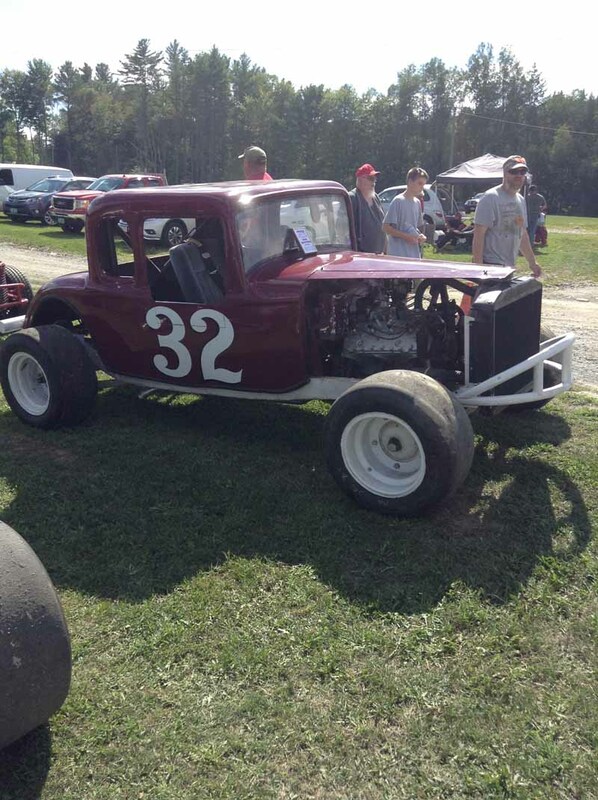 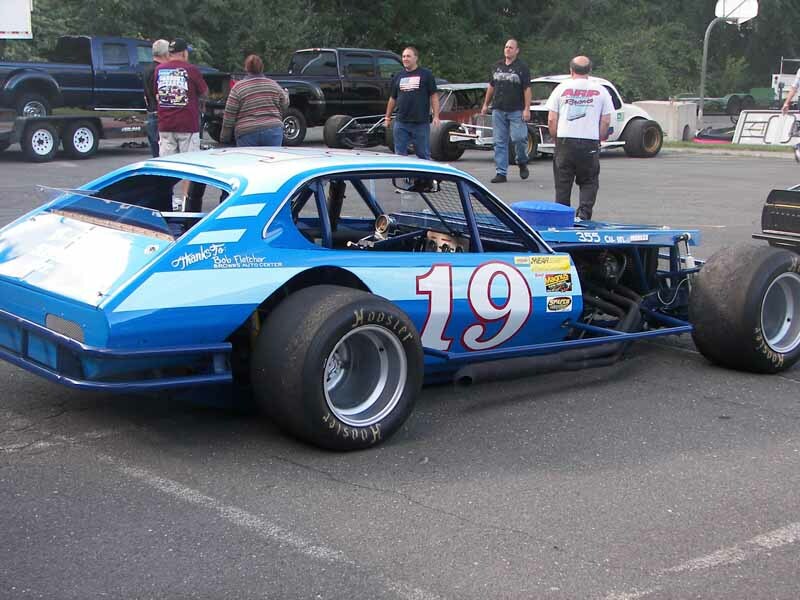 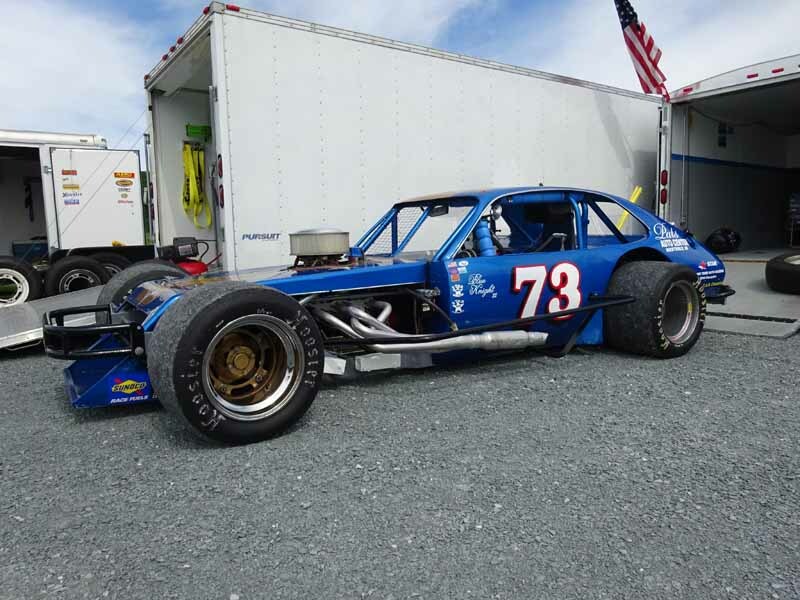 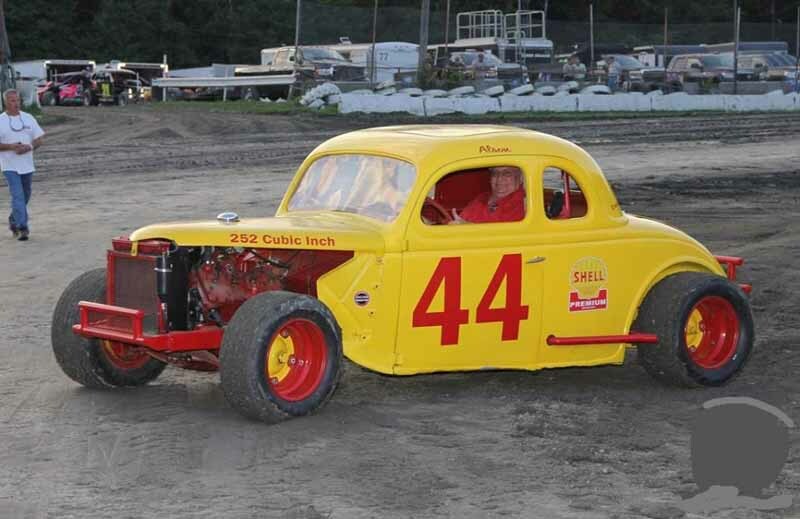 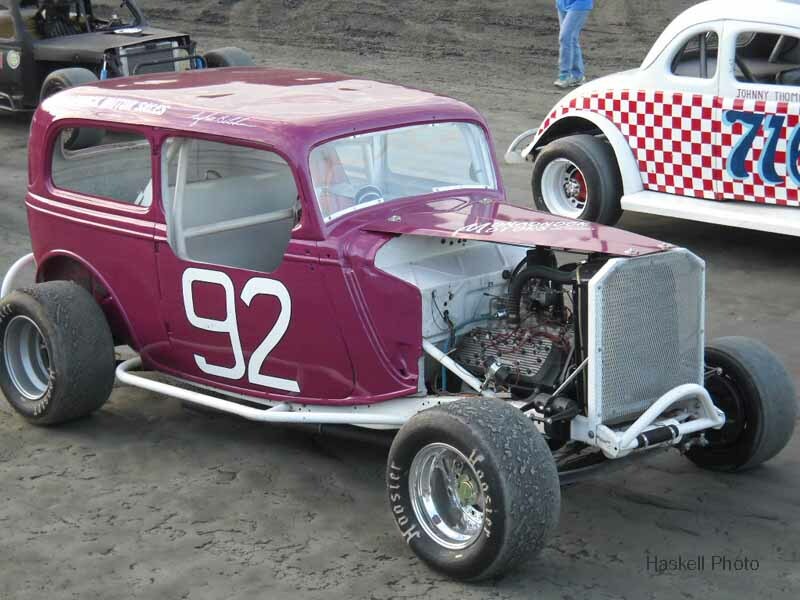 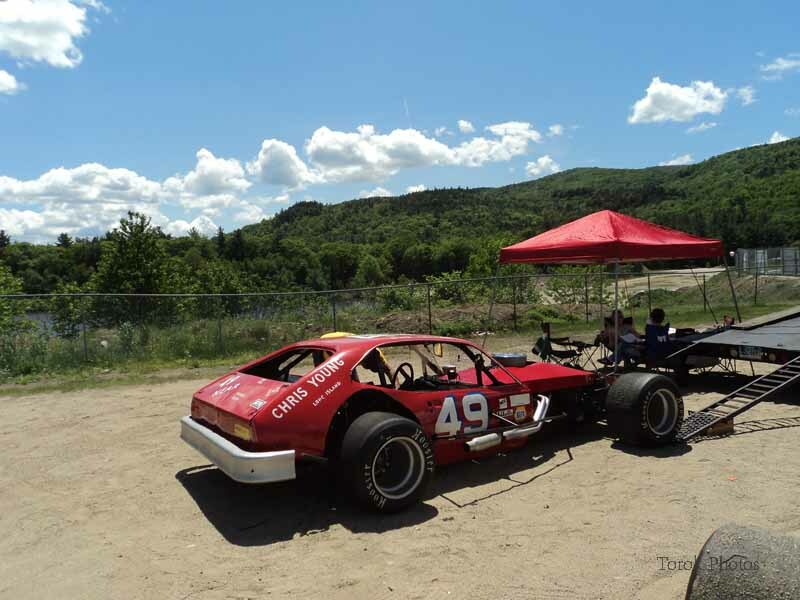 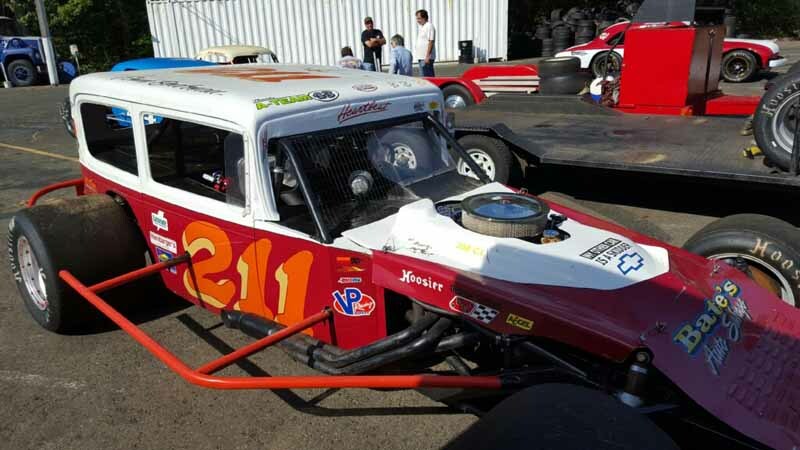 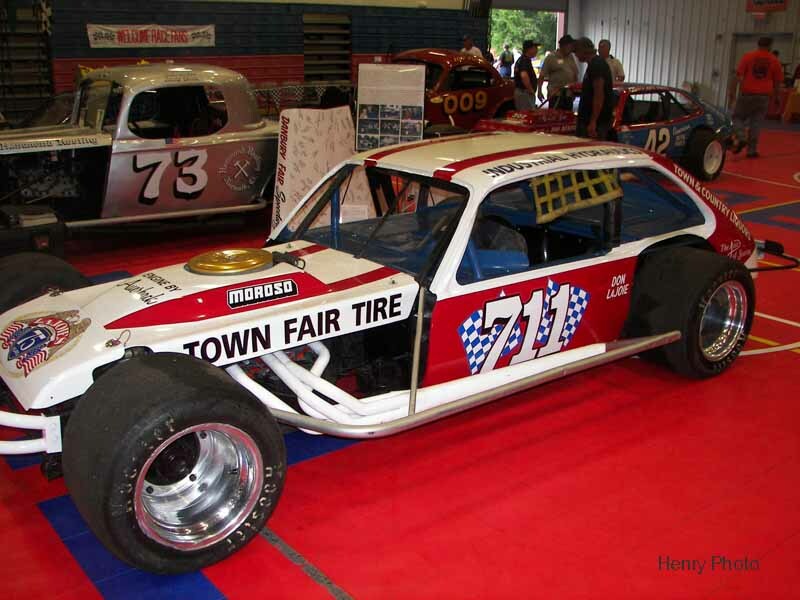 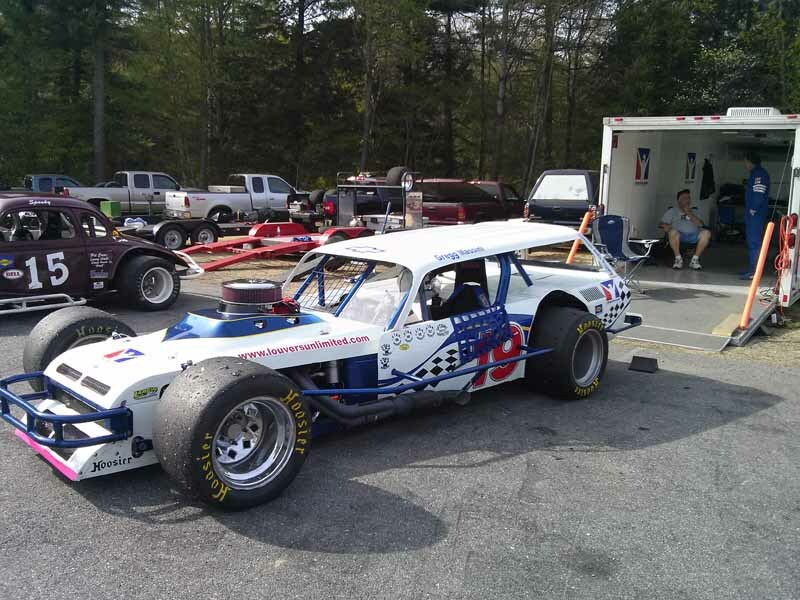 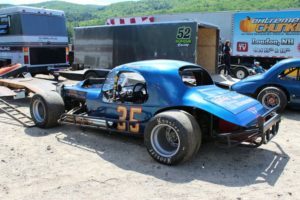 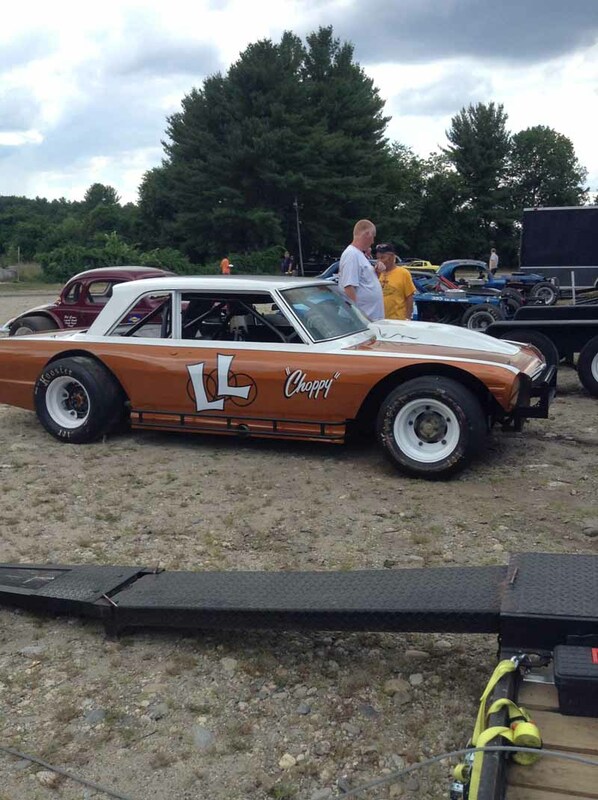 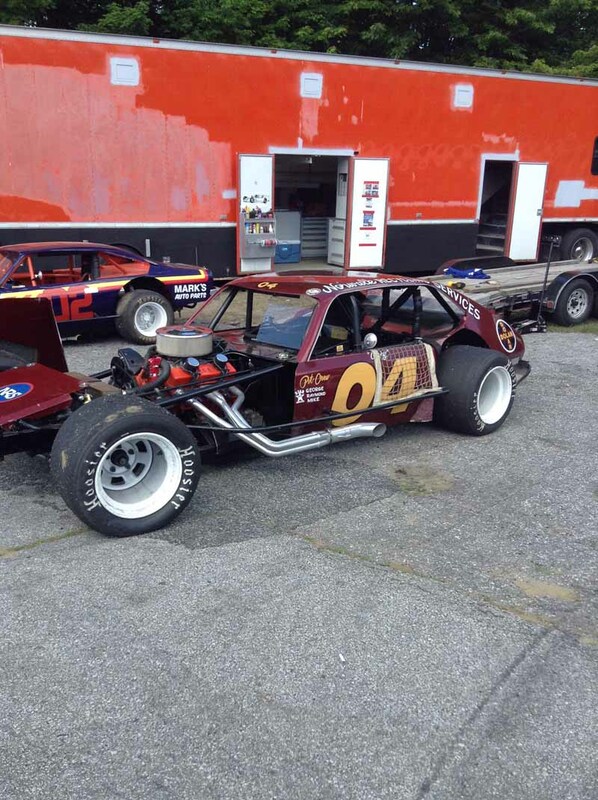 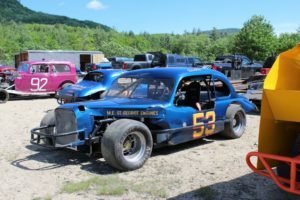 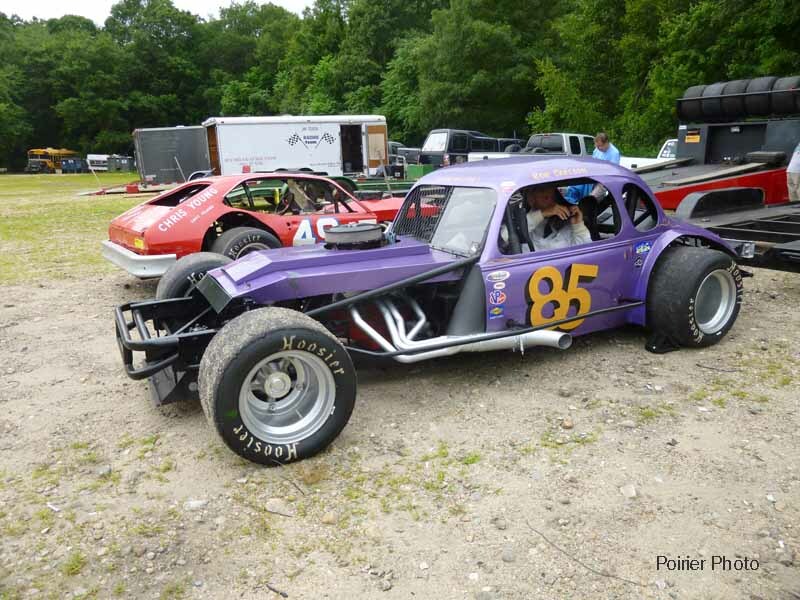 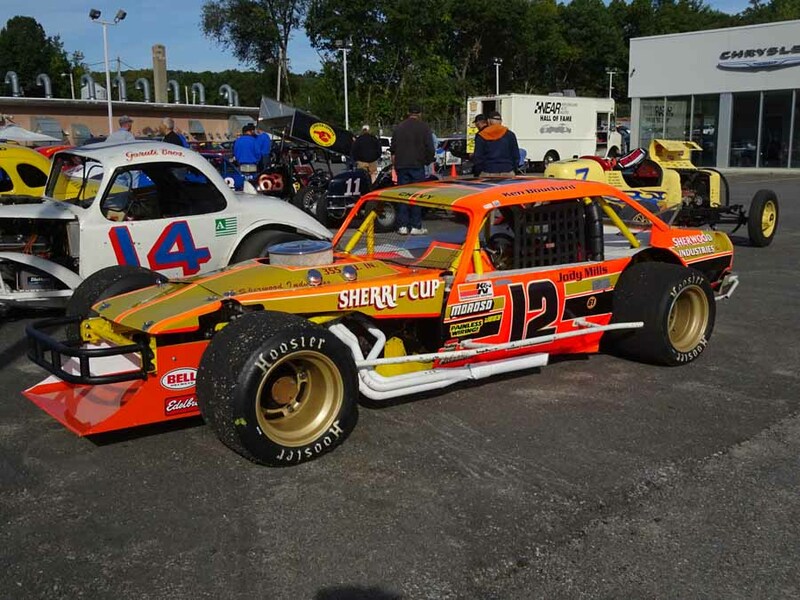 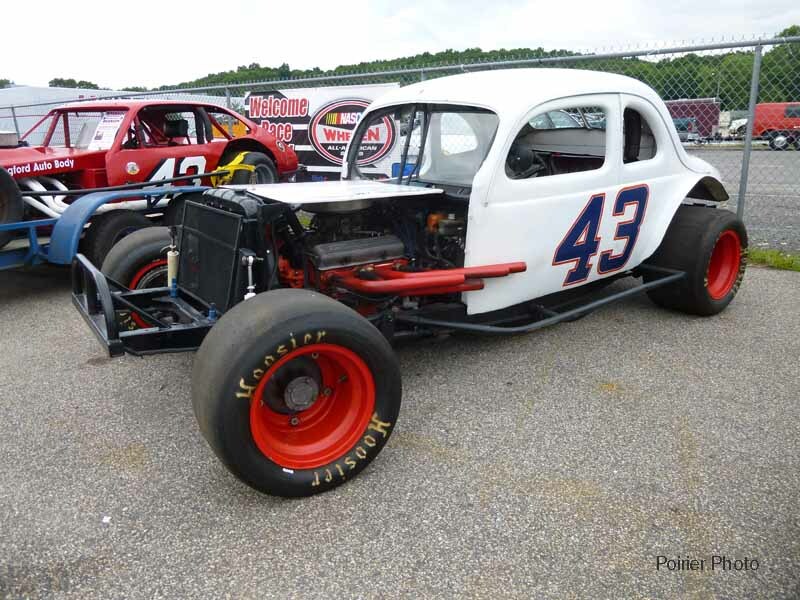 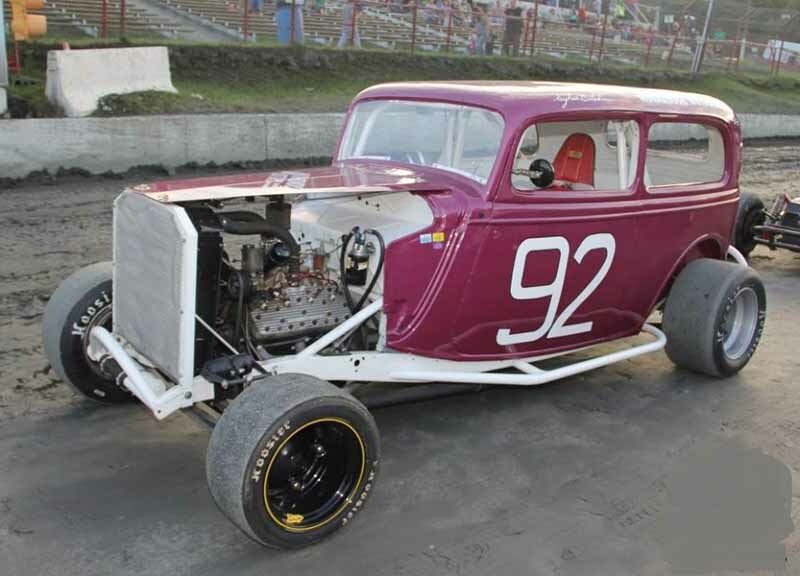 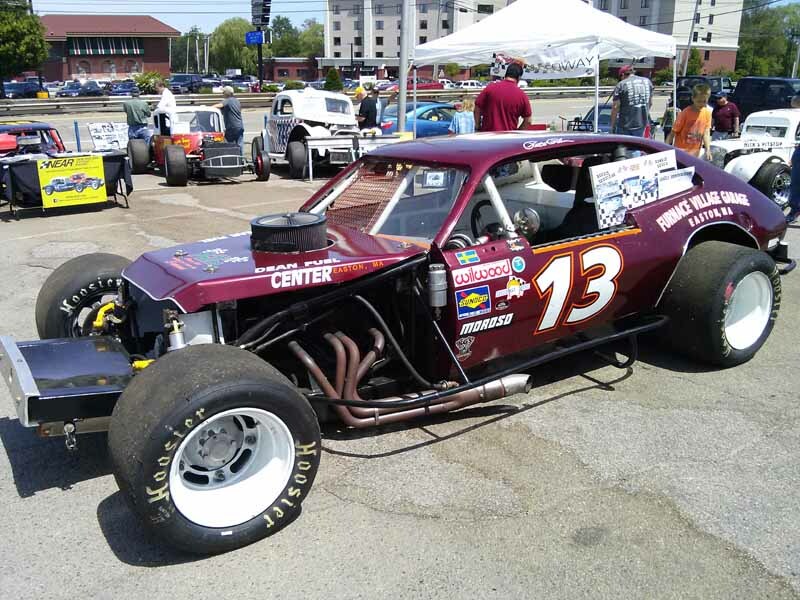 The truck will also appear at the Claremont Speedway in Claremont, N.H. the following night, June 15th, as the cars of NEAR also have heats and features there. 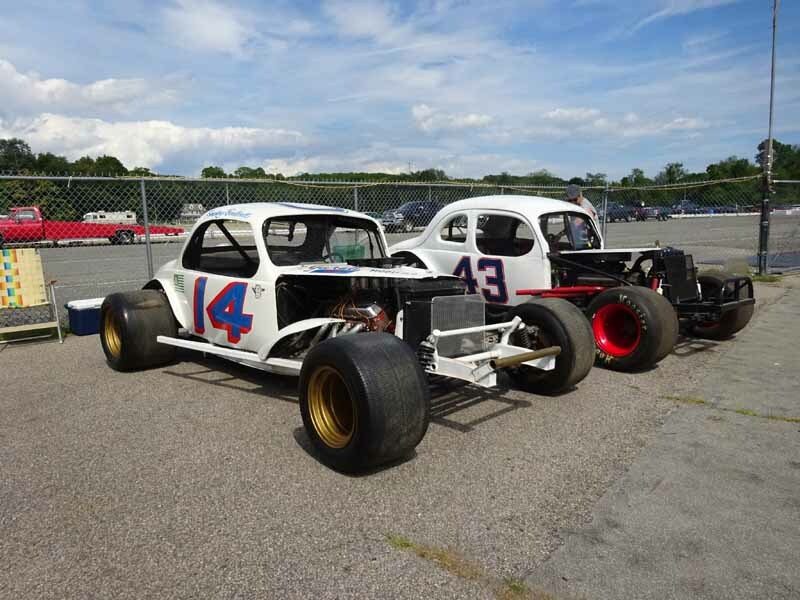 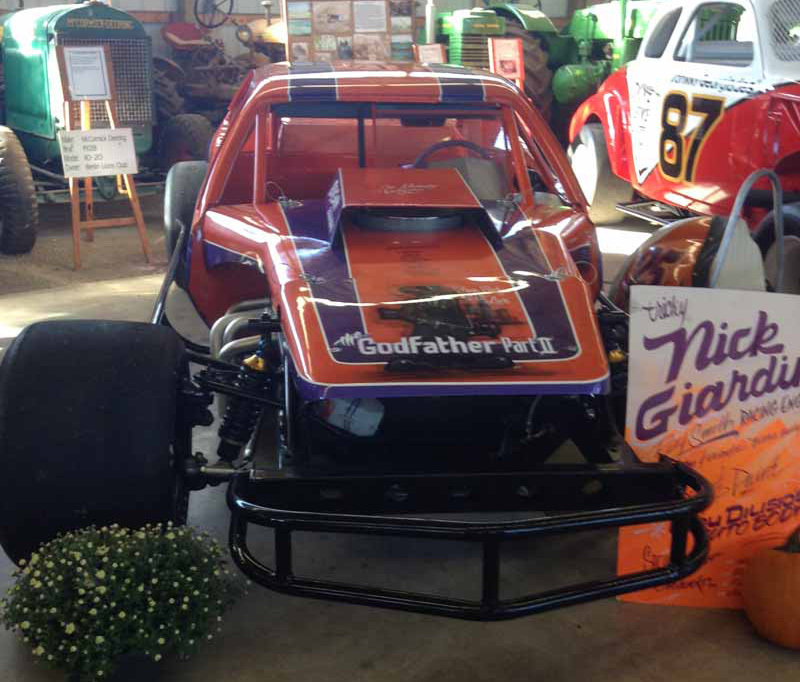 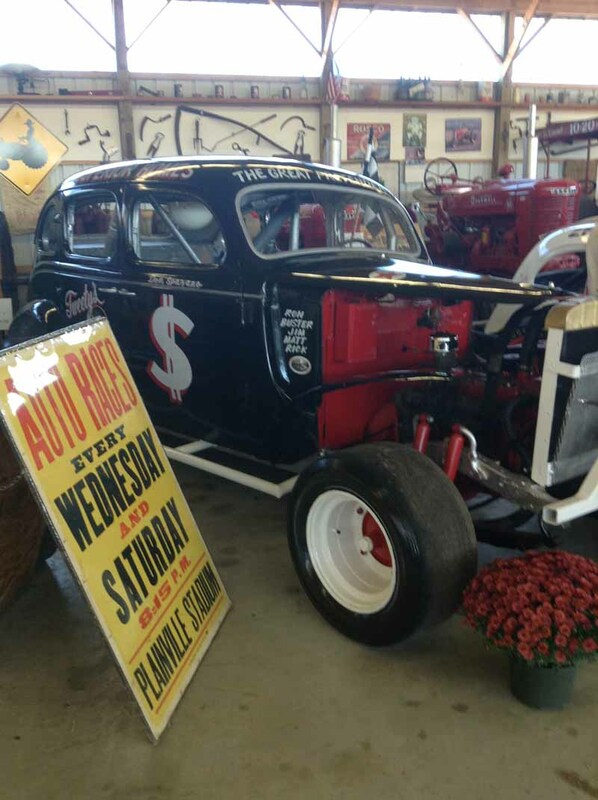 Please come out and support our owners/drivers next weekend, as we display a fine example of the history of auto racing in New England. 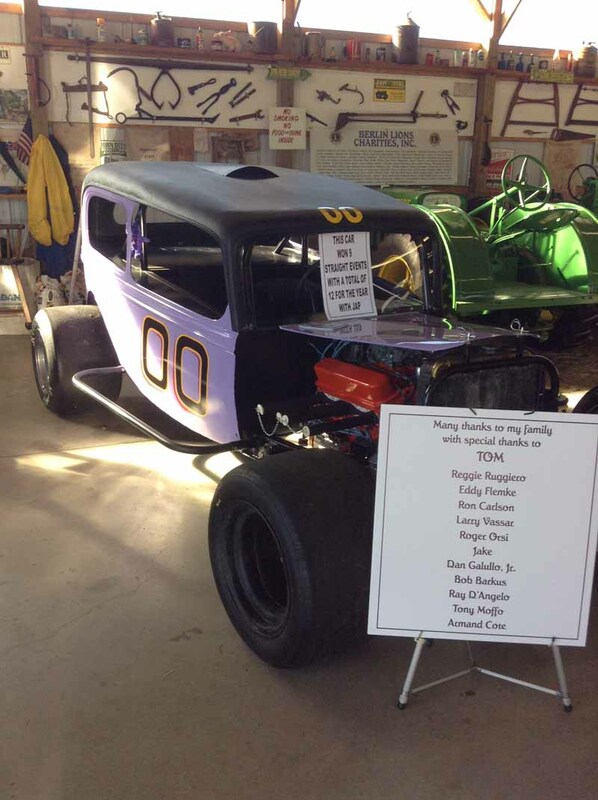 Bring the kids and grandkids!